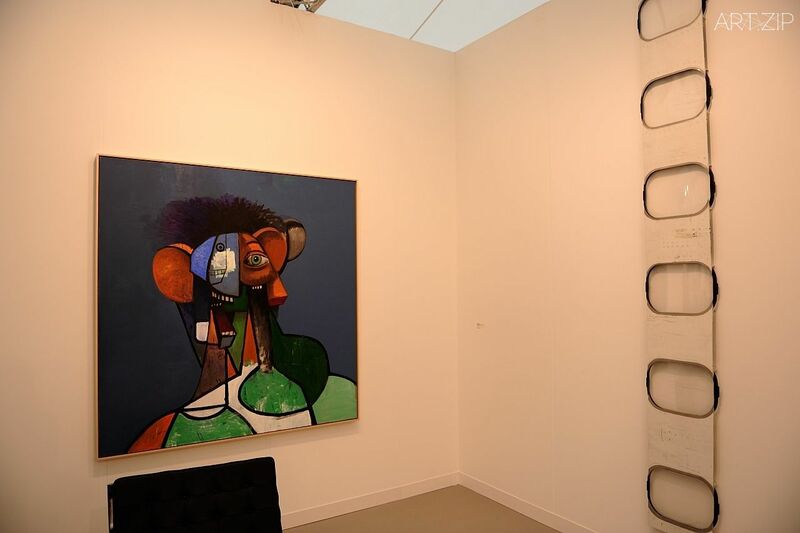 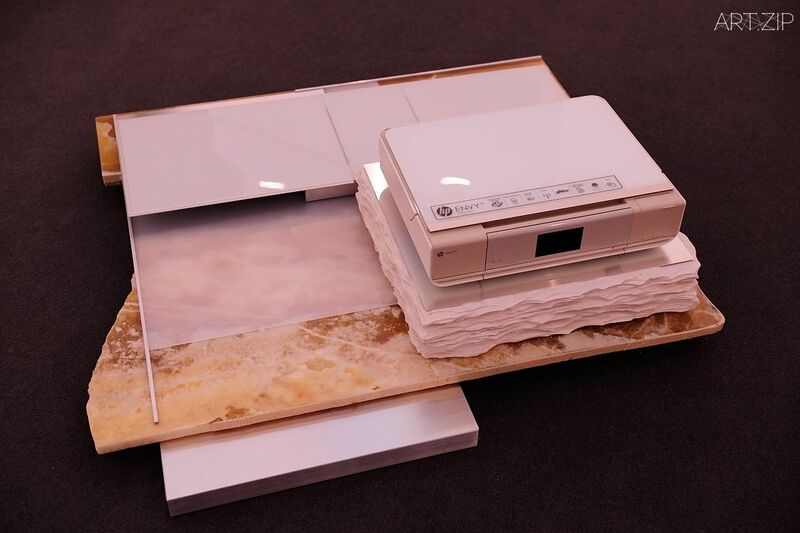 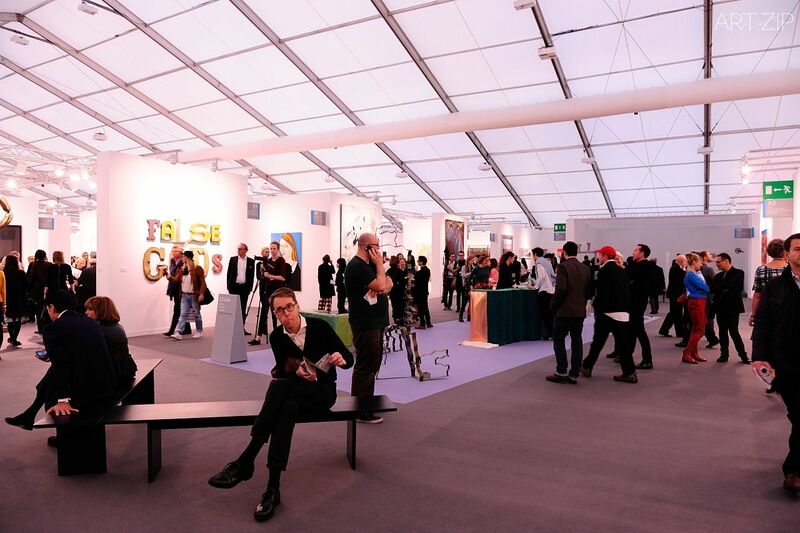 At the close of the 12th edition of Frieze London, participating galleries and visitors gave praise for the fair’s energy and applauded Universal Design Studio’s intelligent approach to the new layout. 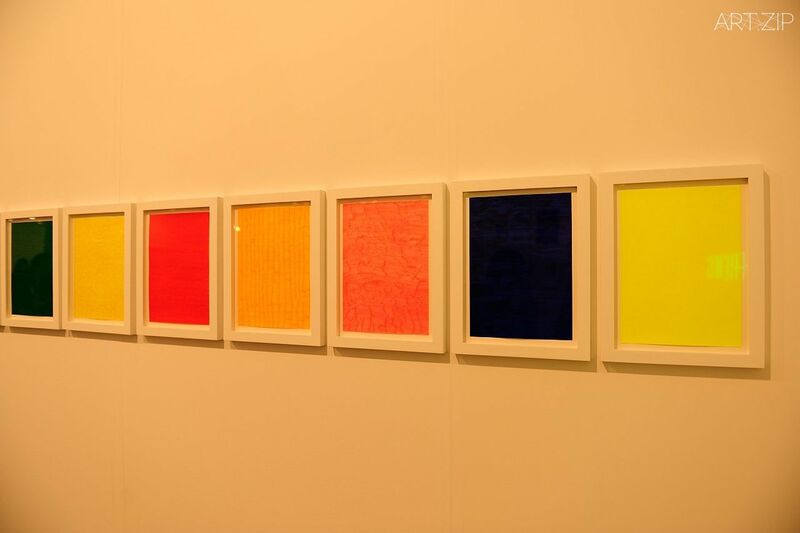 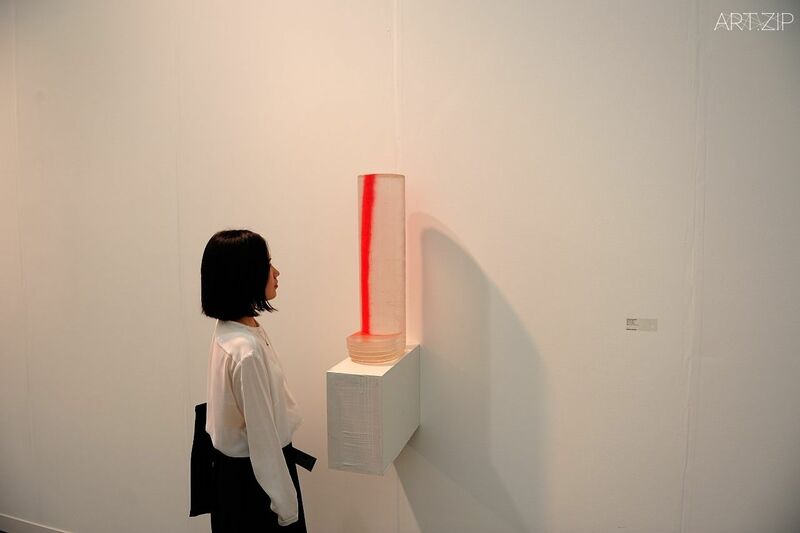 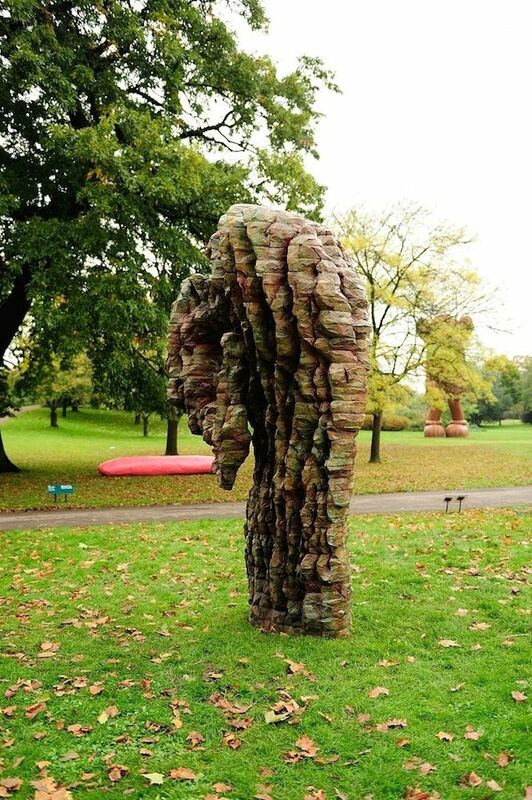 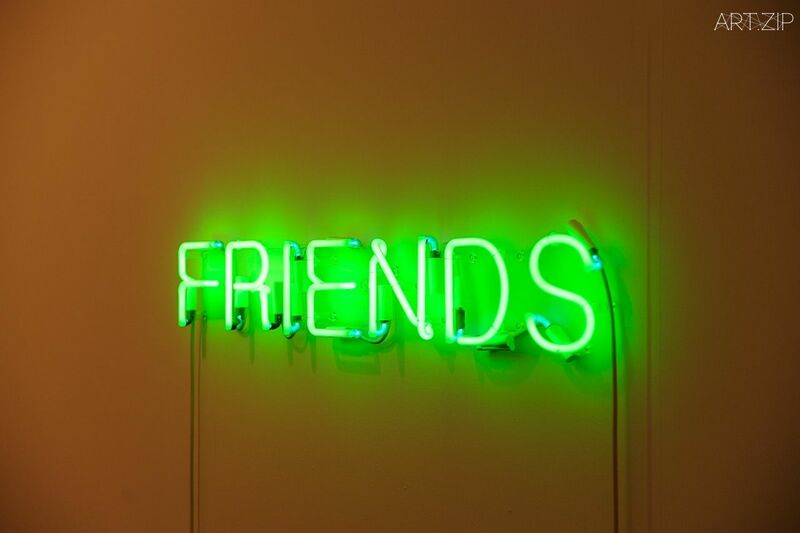 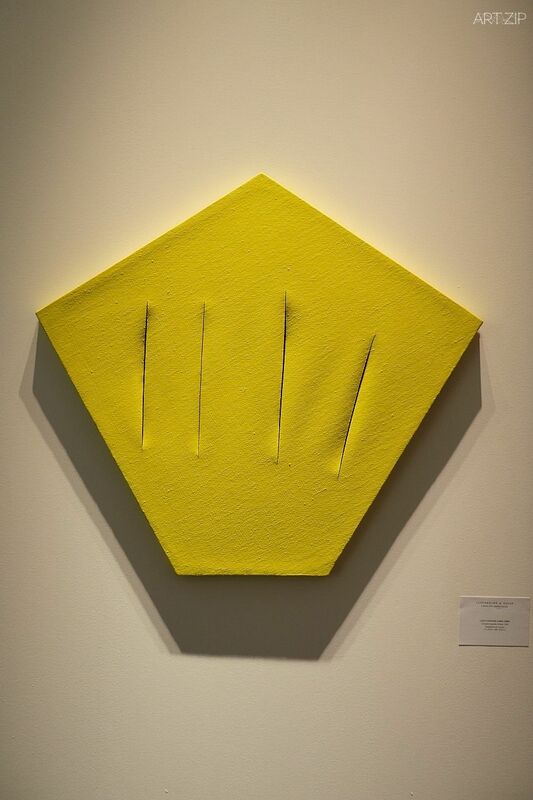 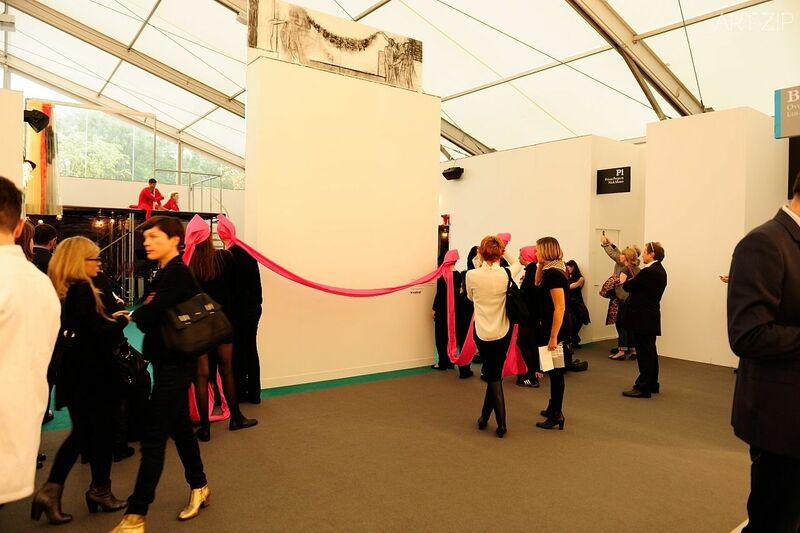 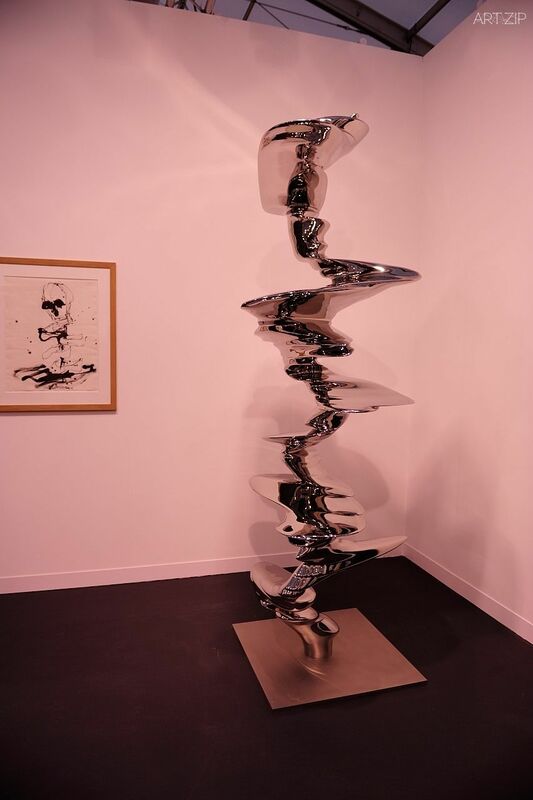 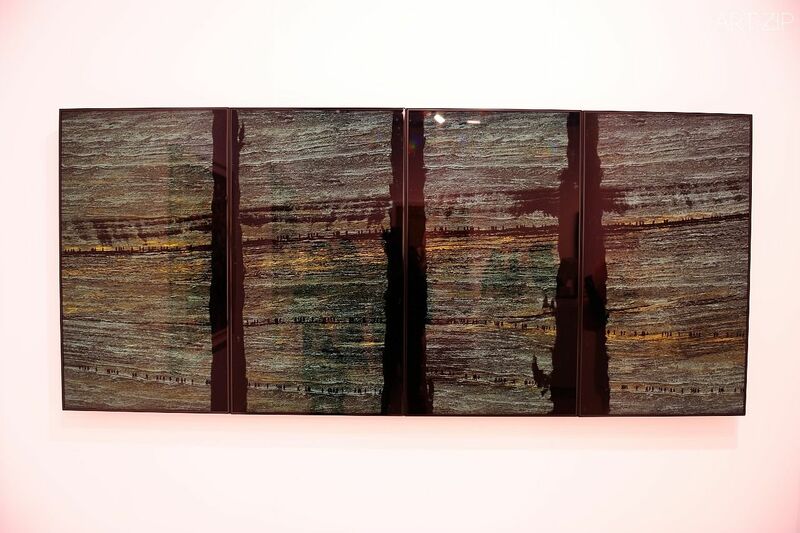 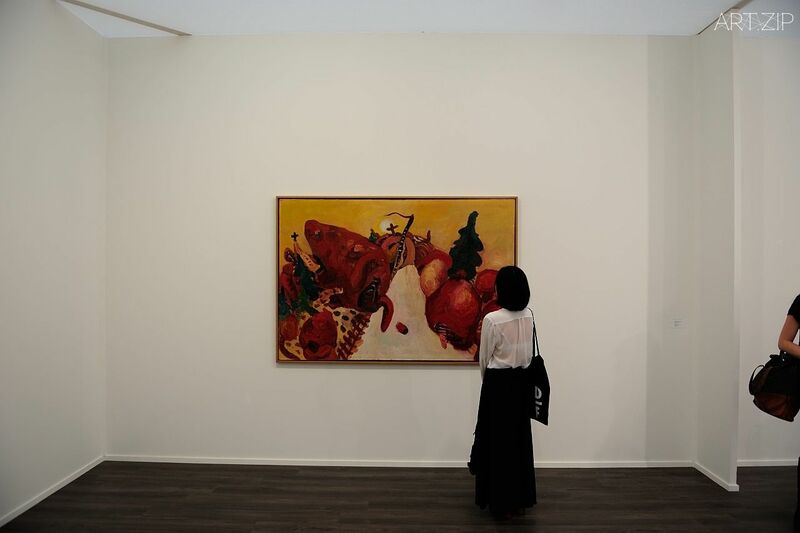 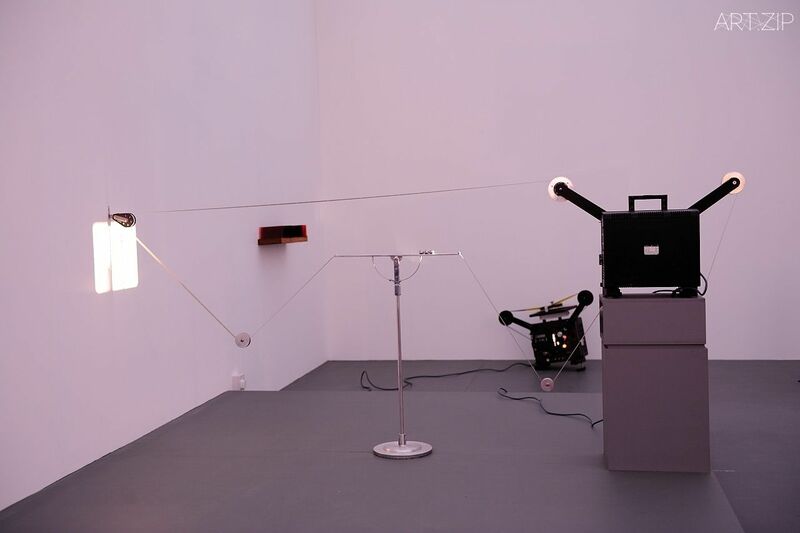 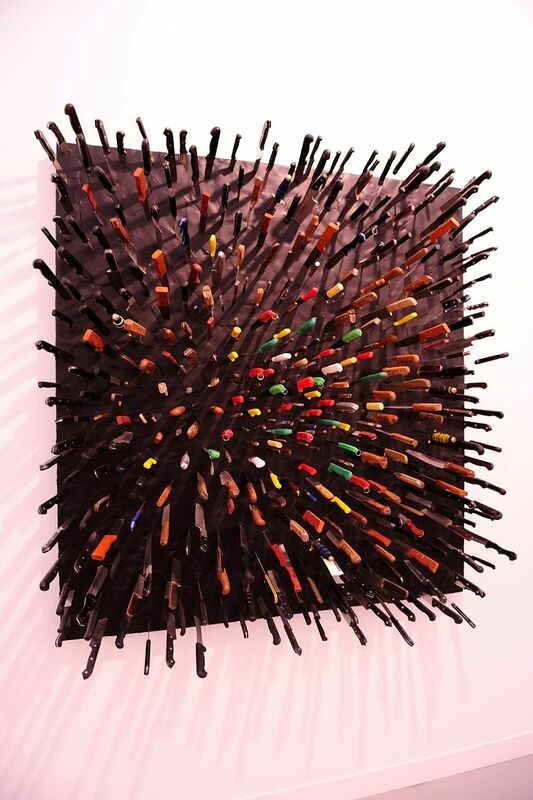 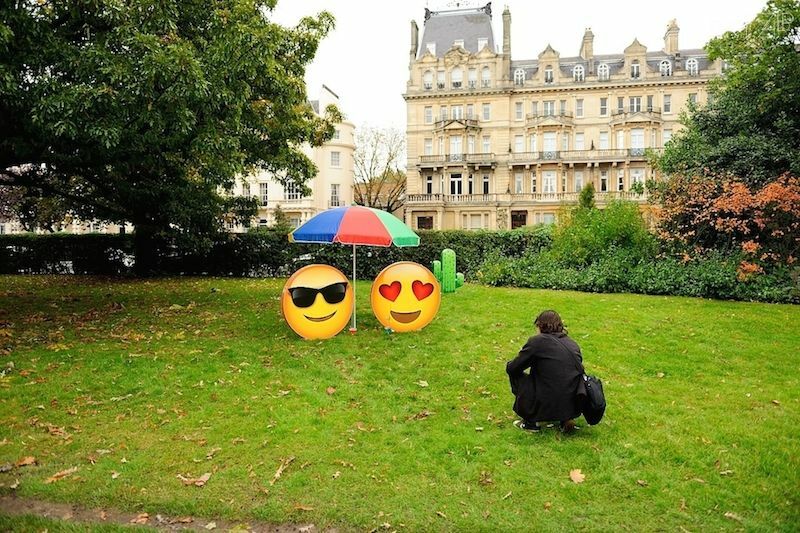 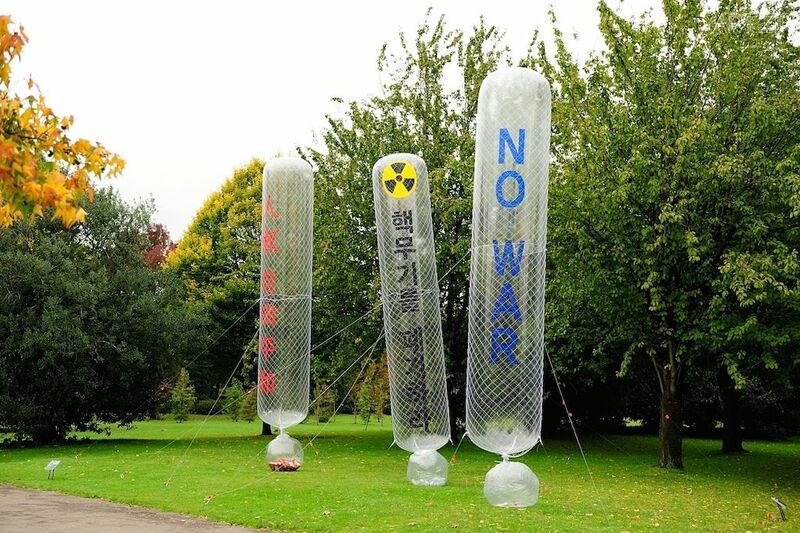 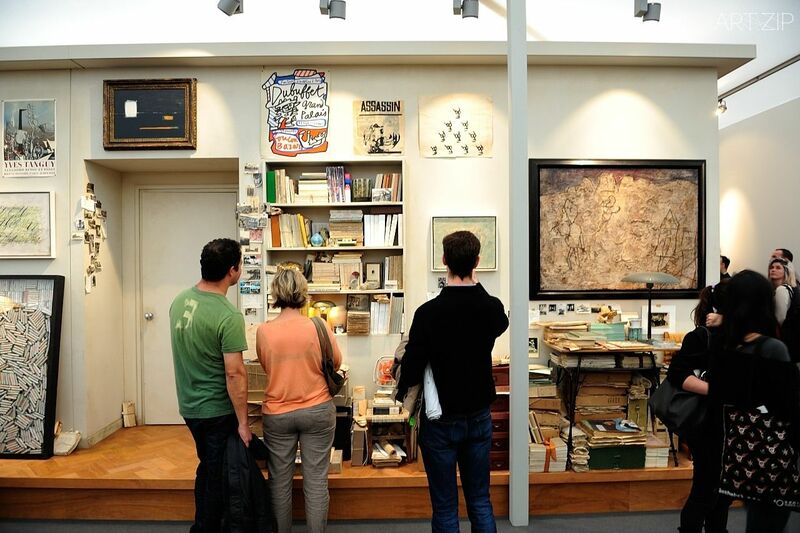 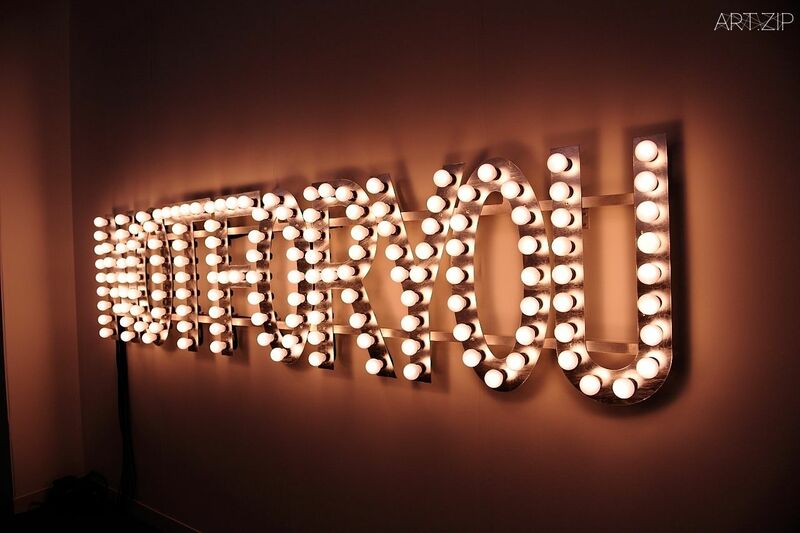 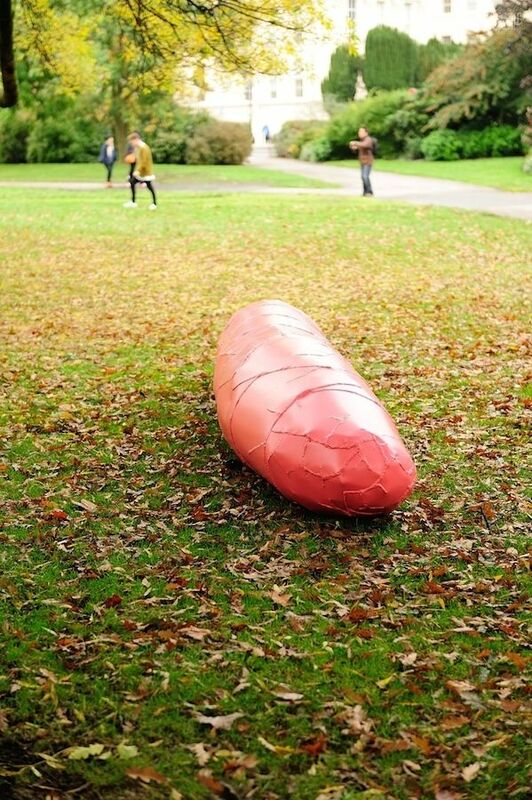 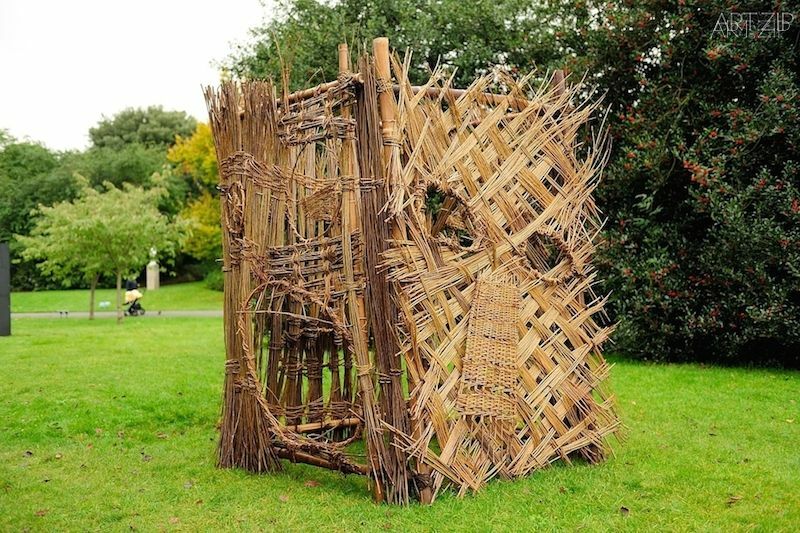 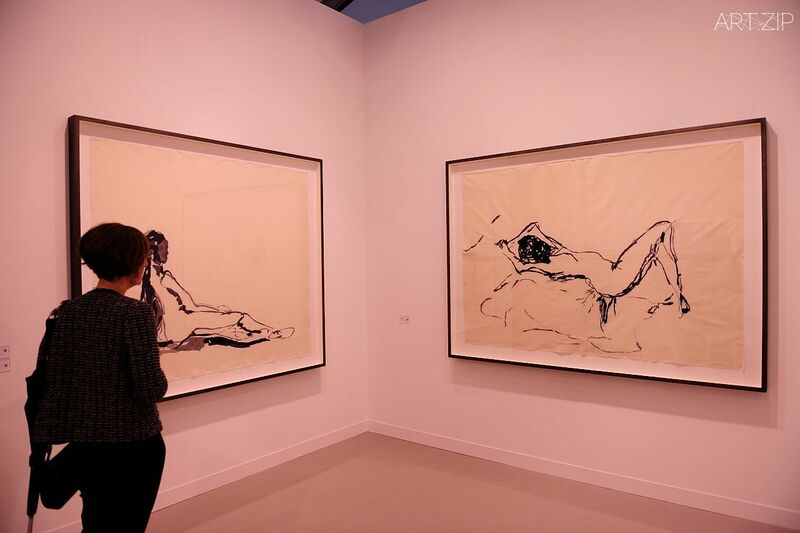 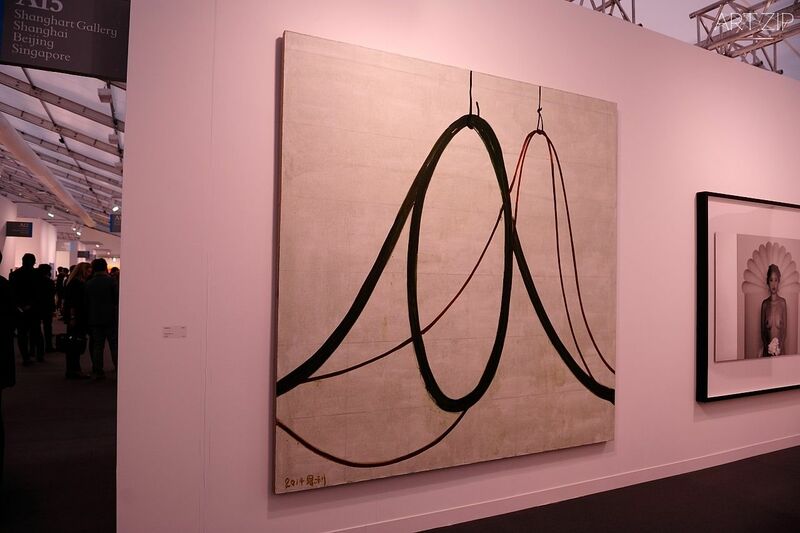 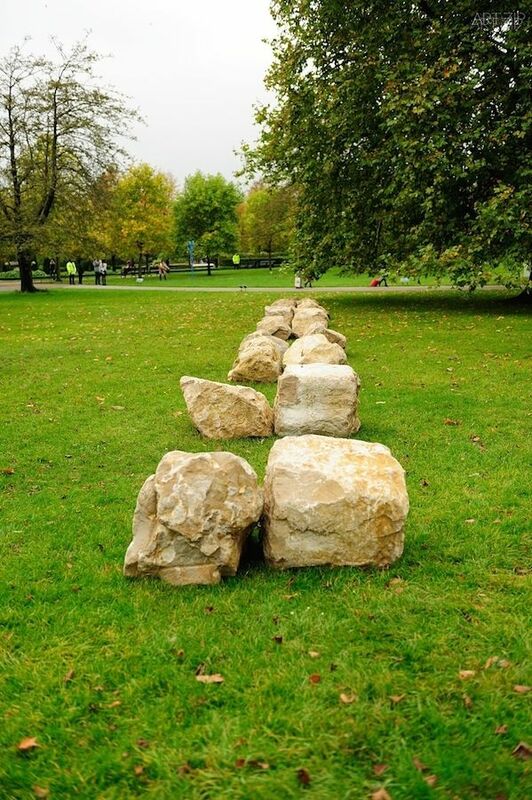 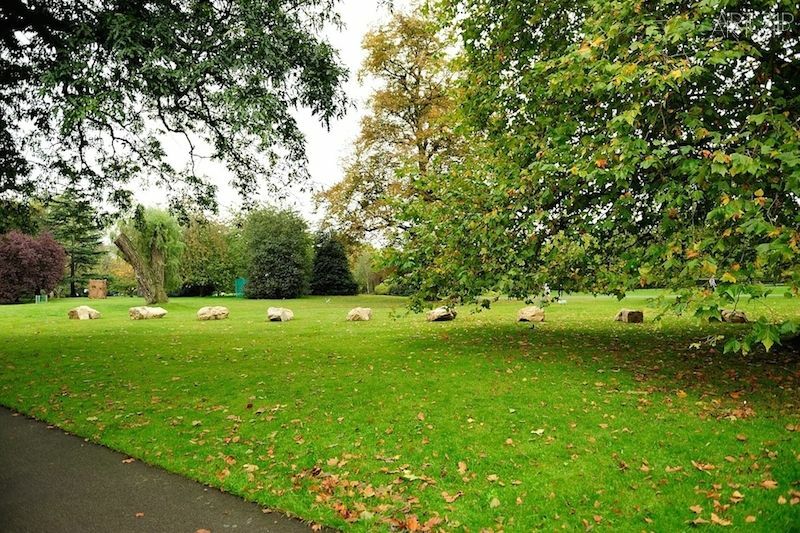 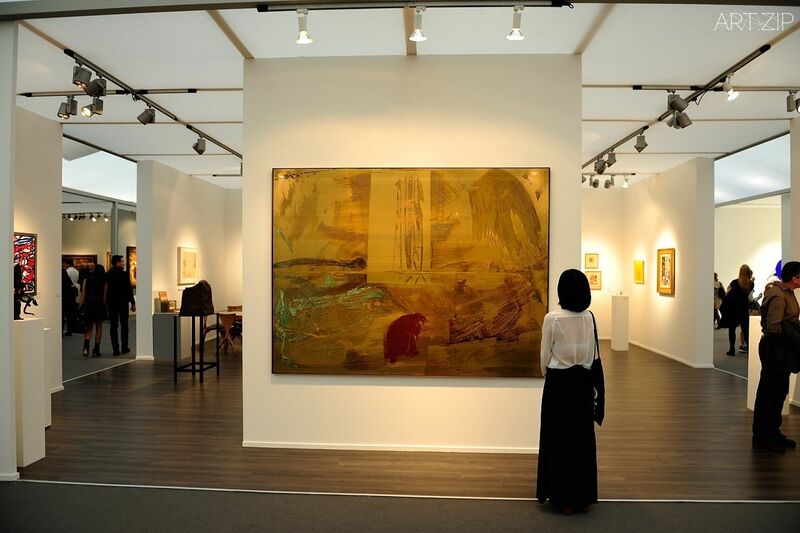 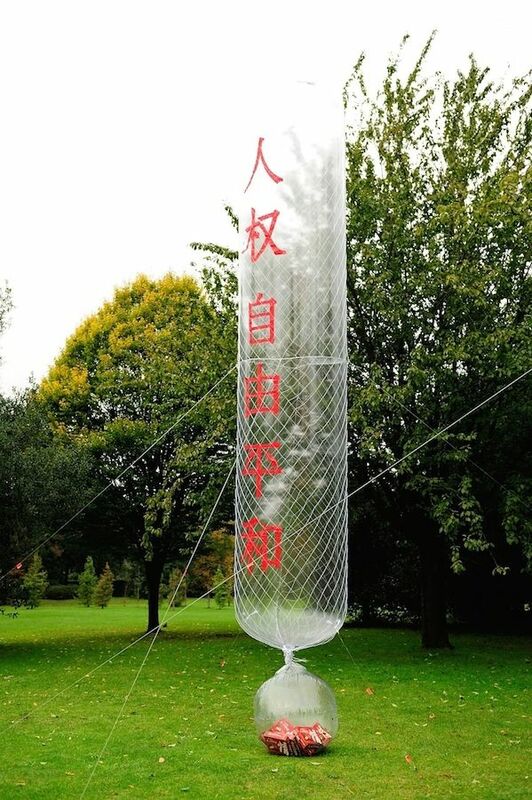 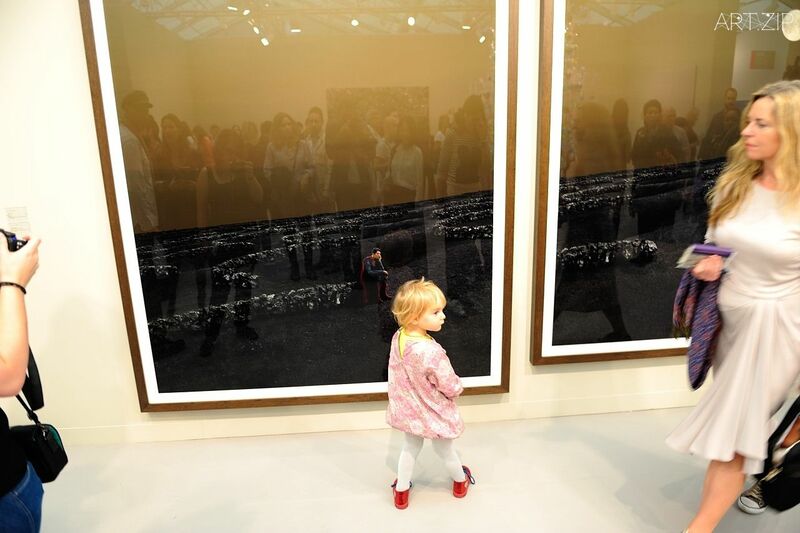 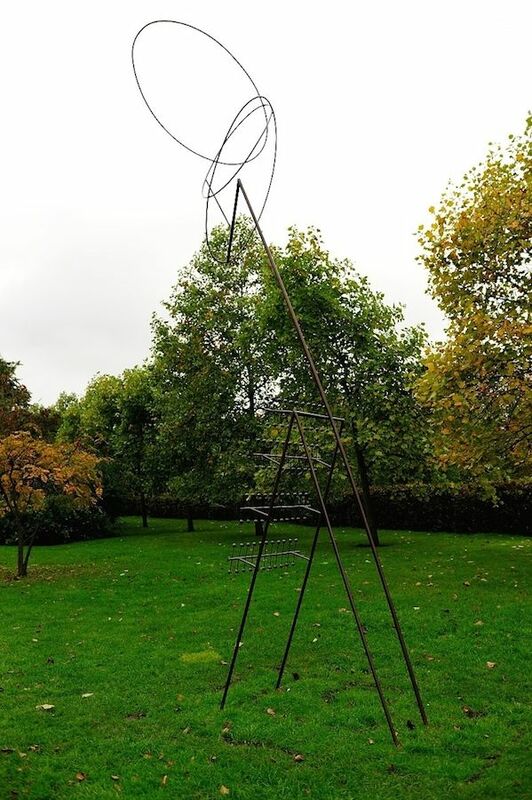 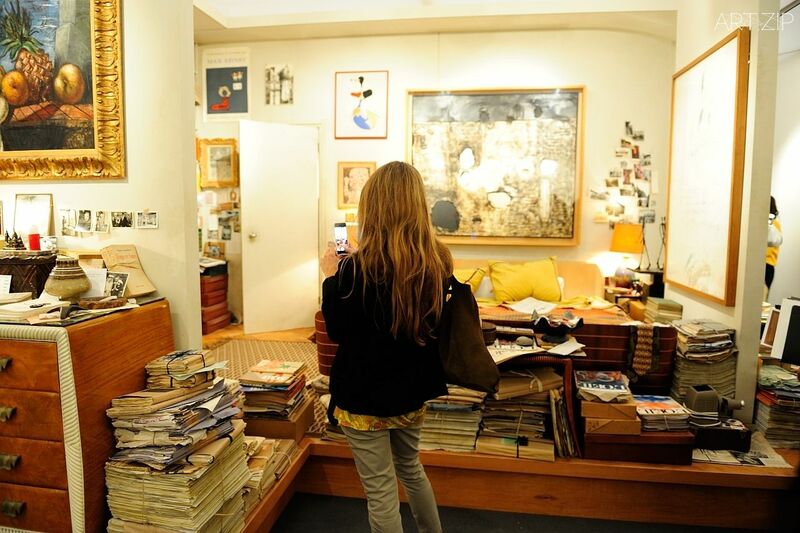 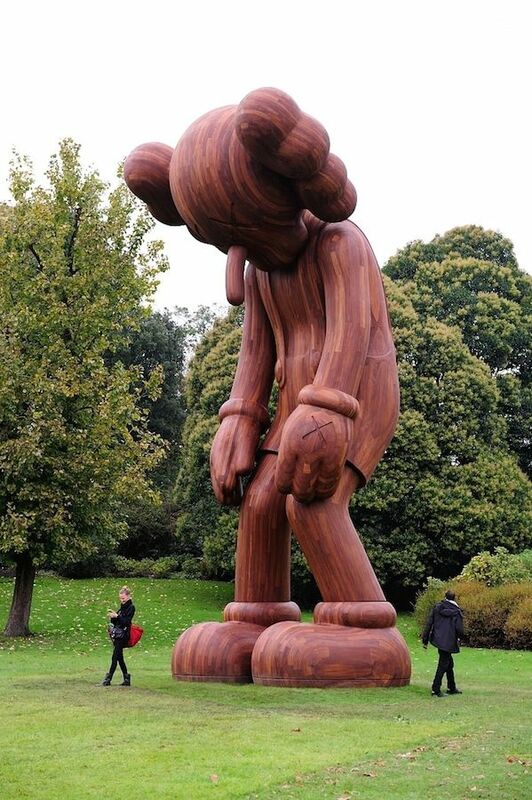 This year, Frieze London brought 162 galleries from 25 territories under one roof with visitor numbers in the region of 60,000 during the five days of the fair. 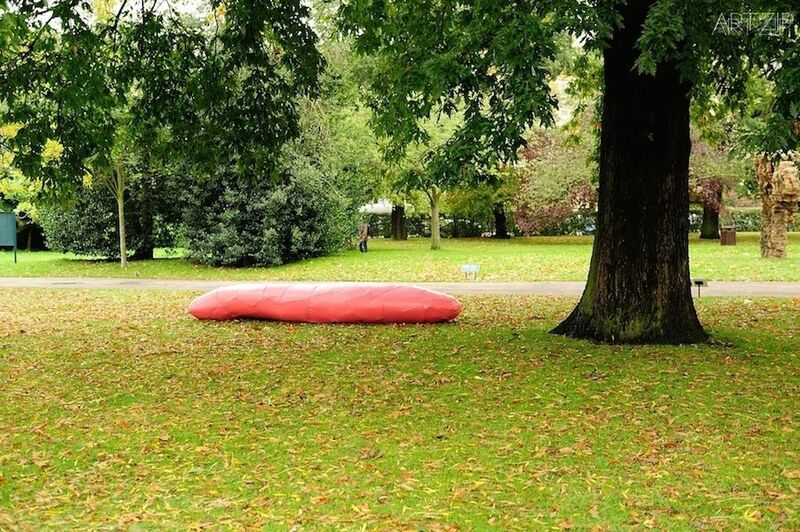 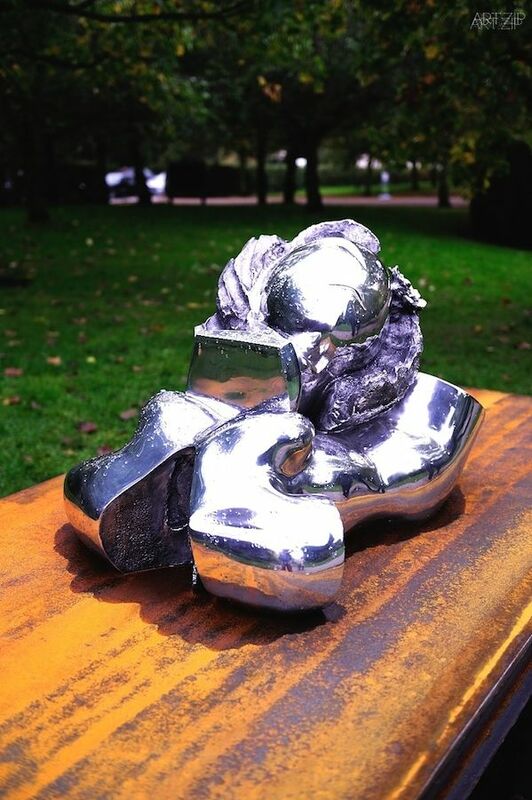 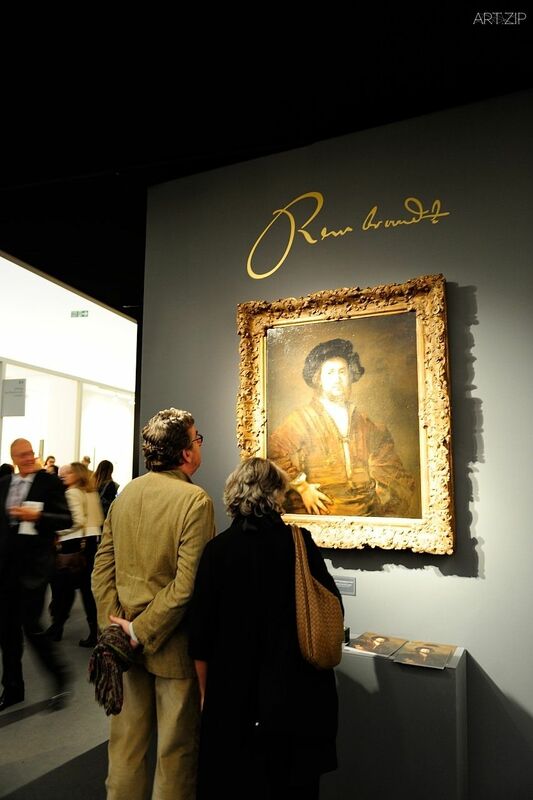 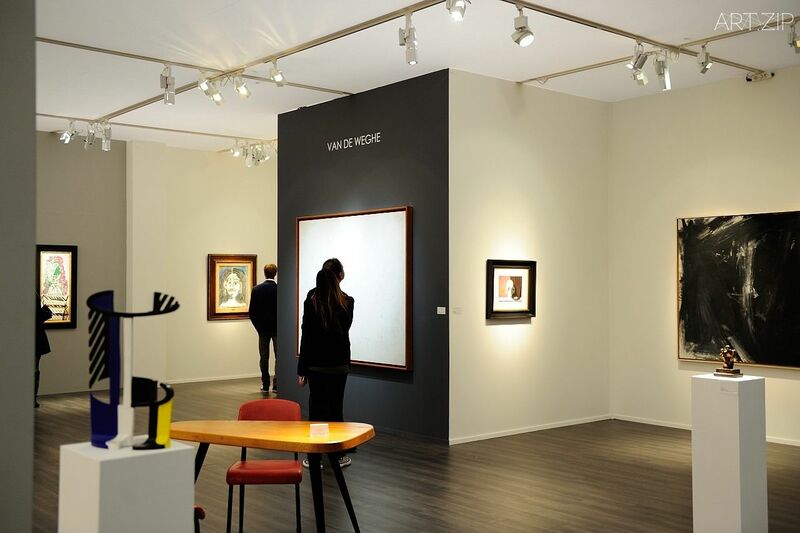 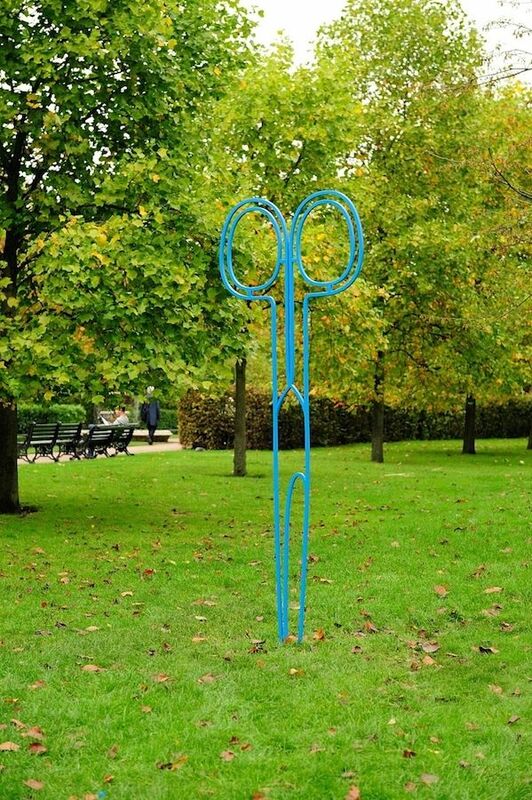 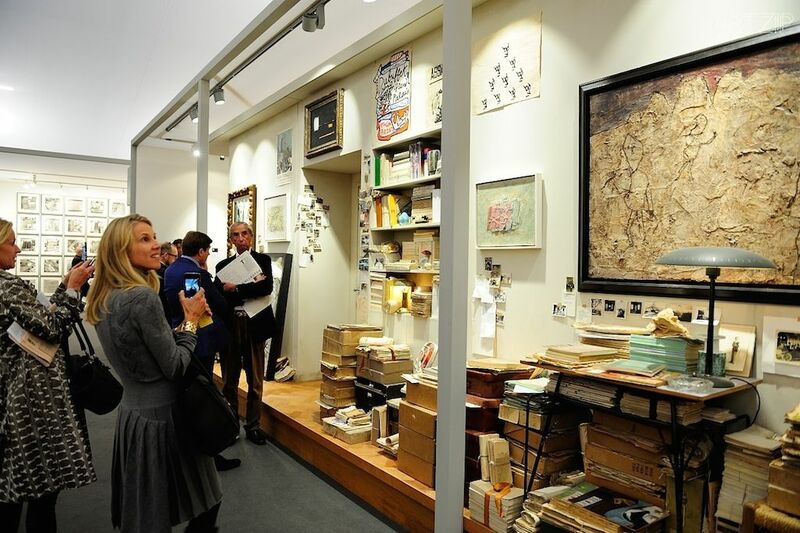 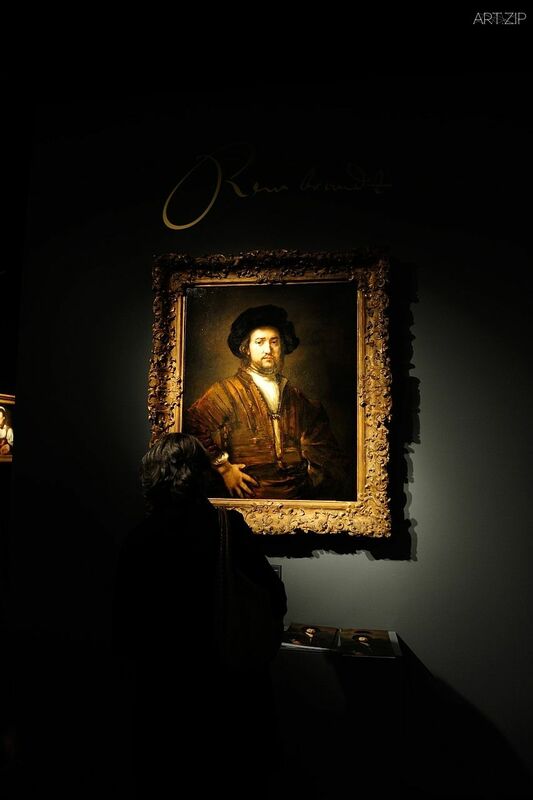 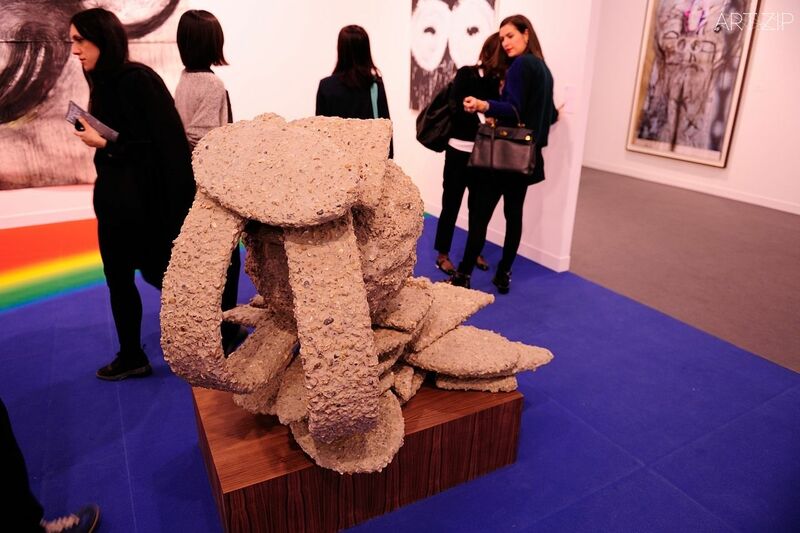 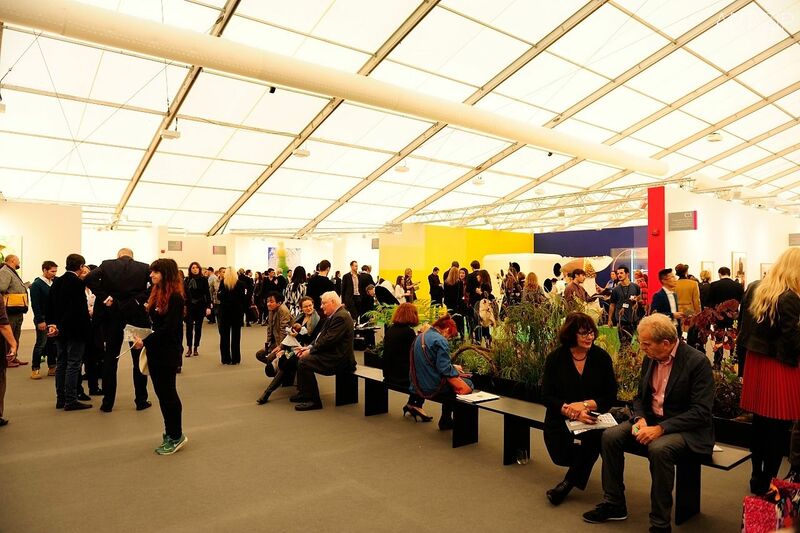 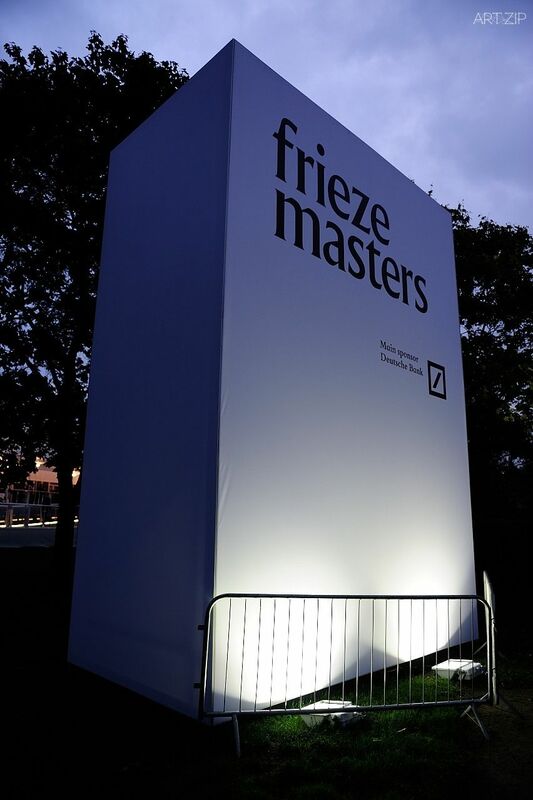 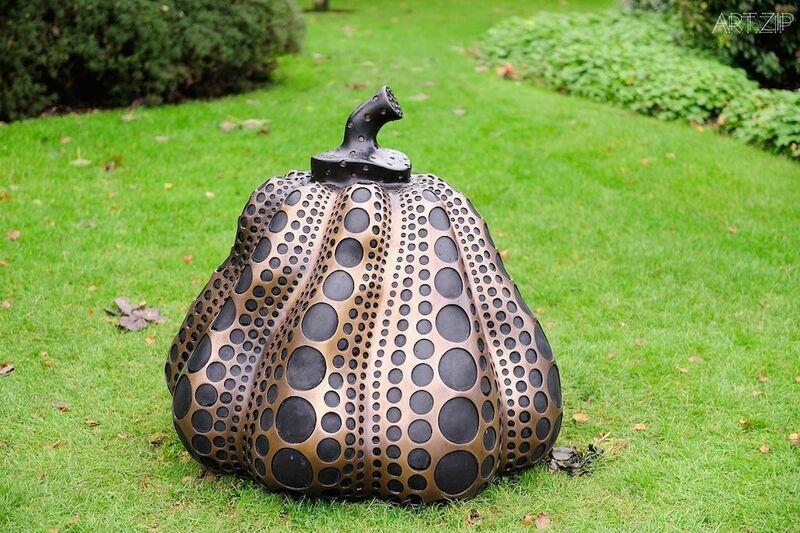 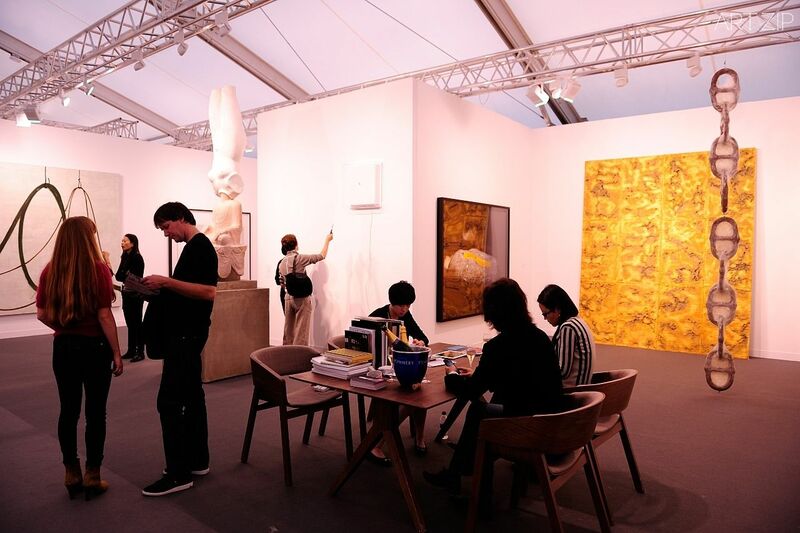 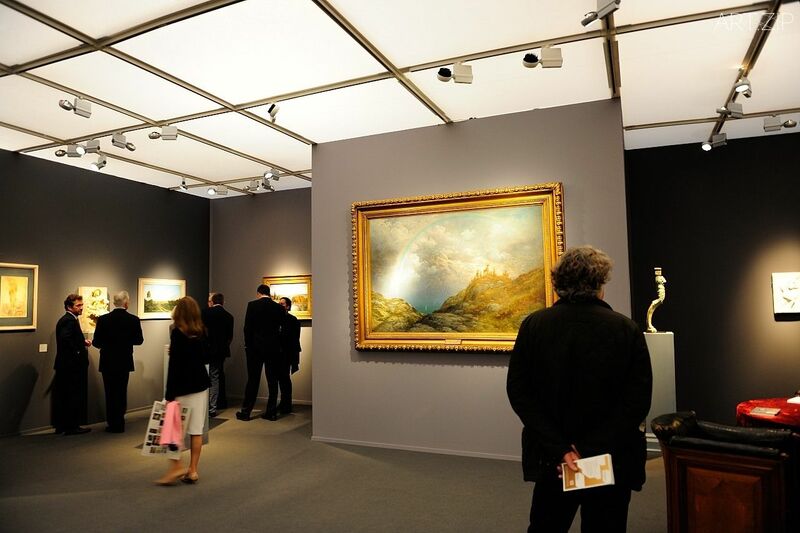 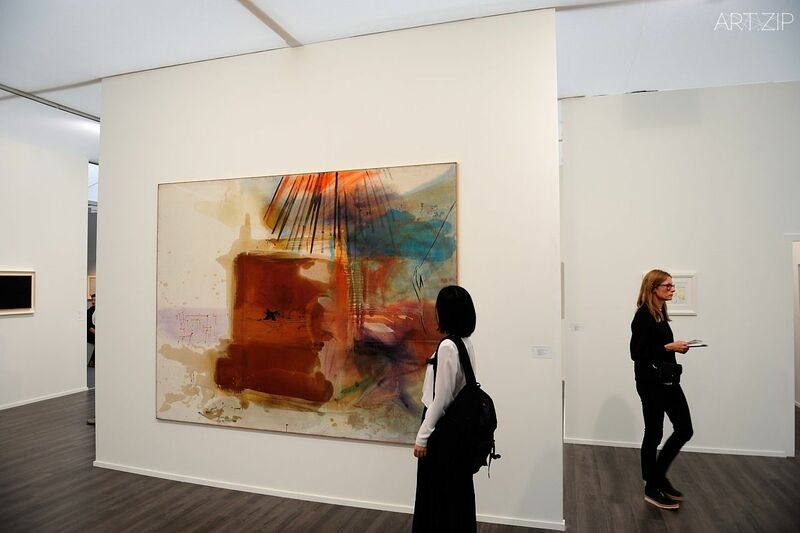 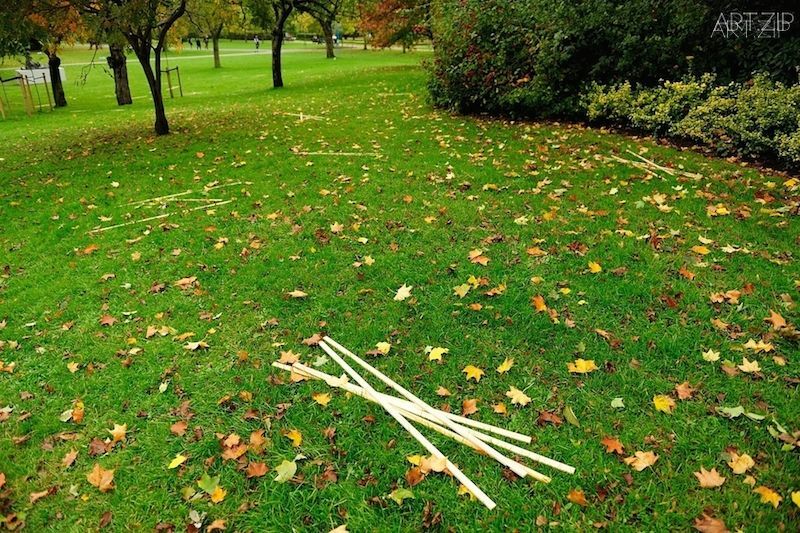 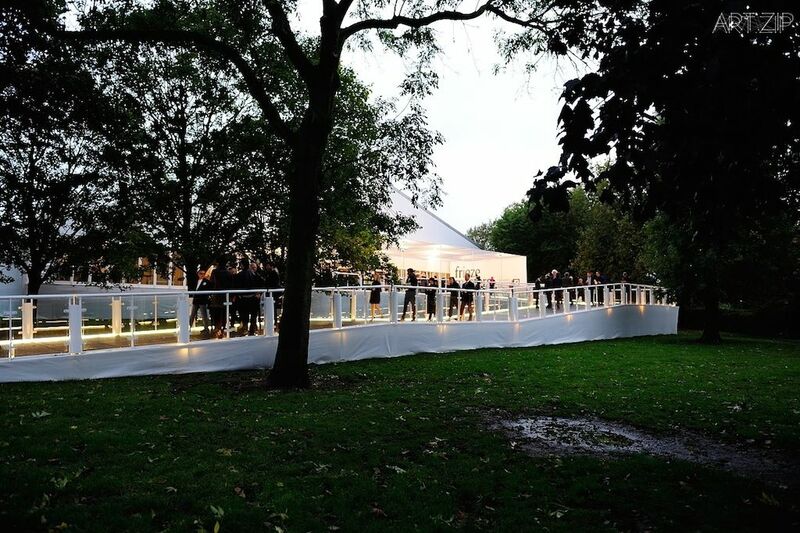 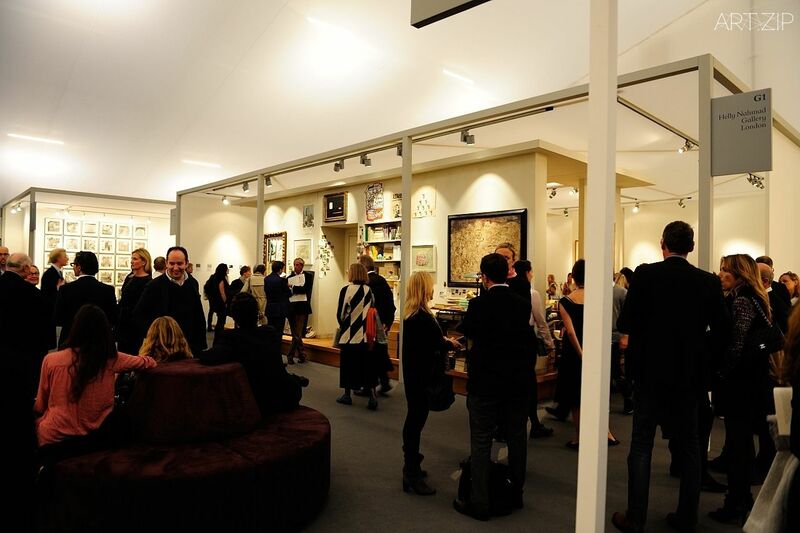 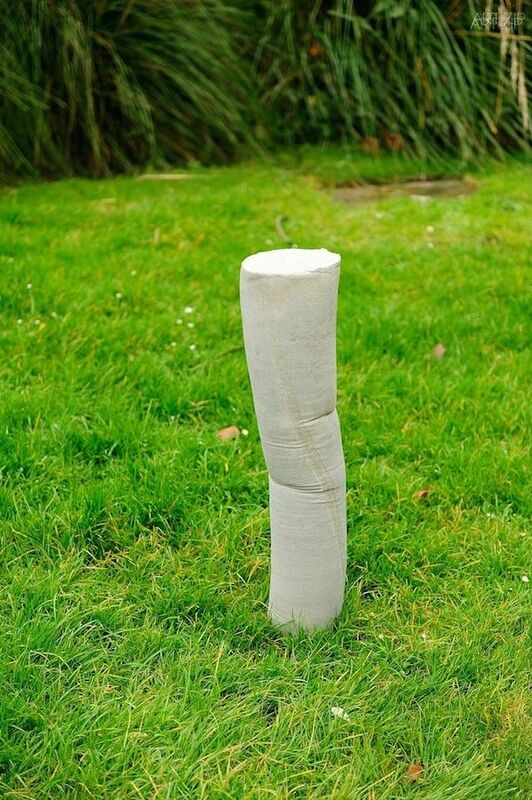 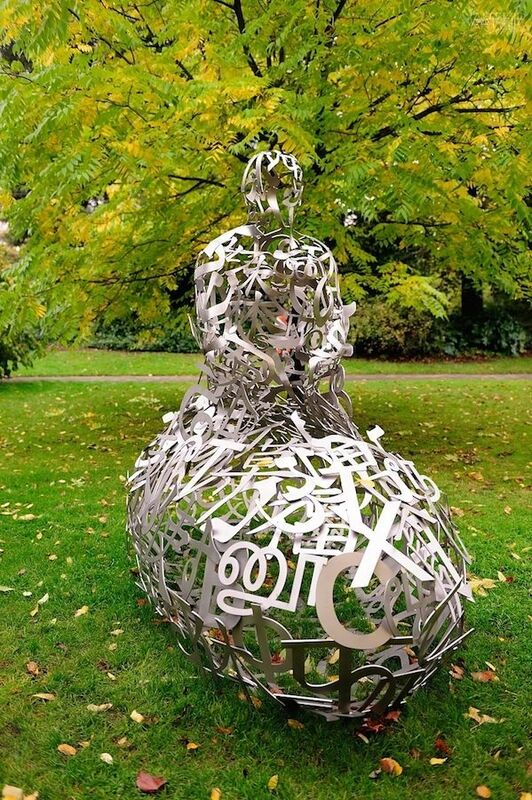 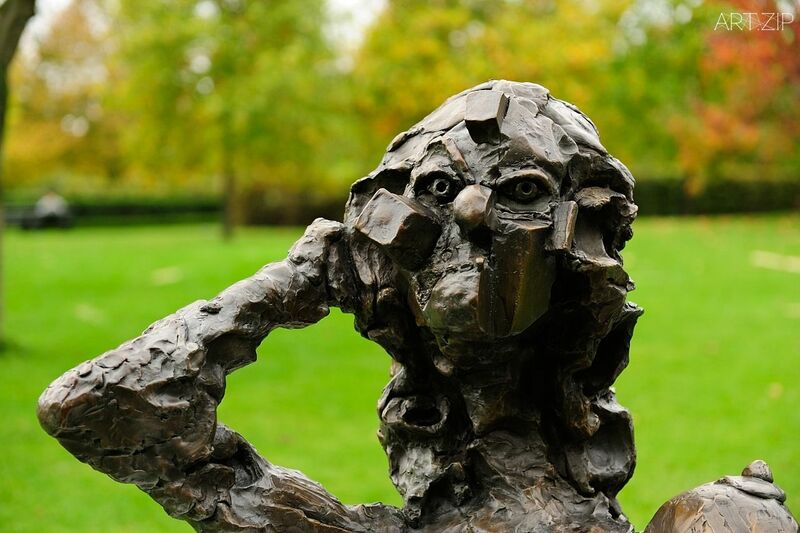 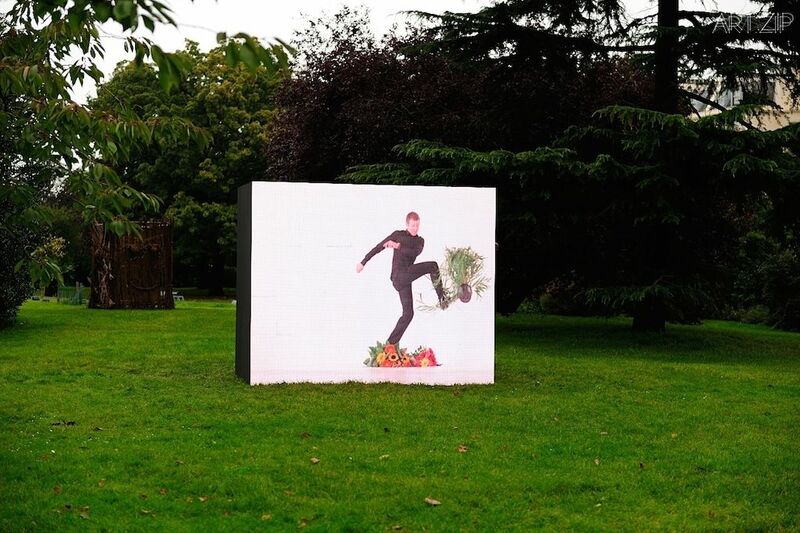 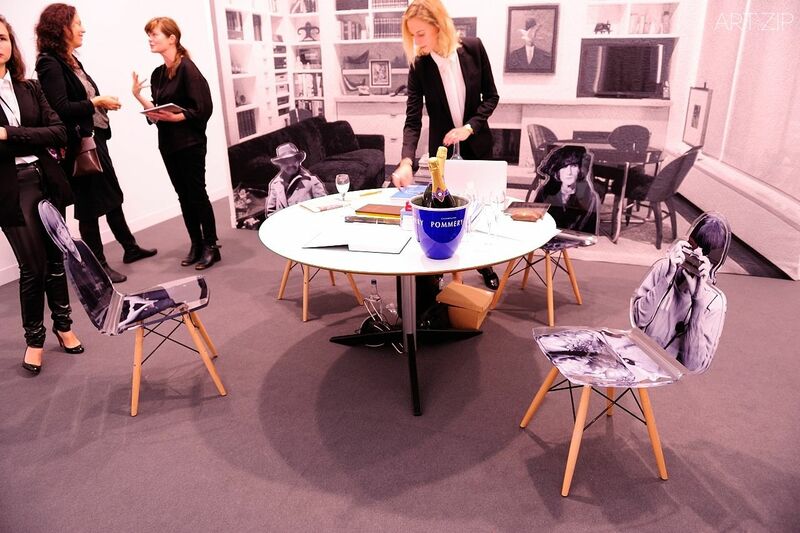 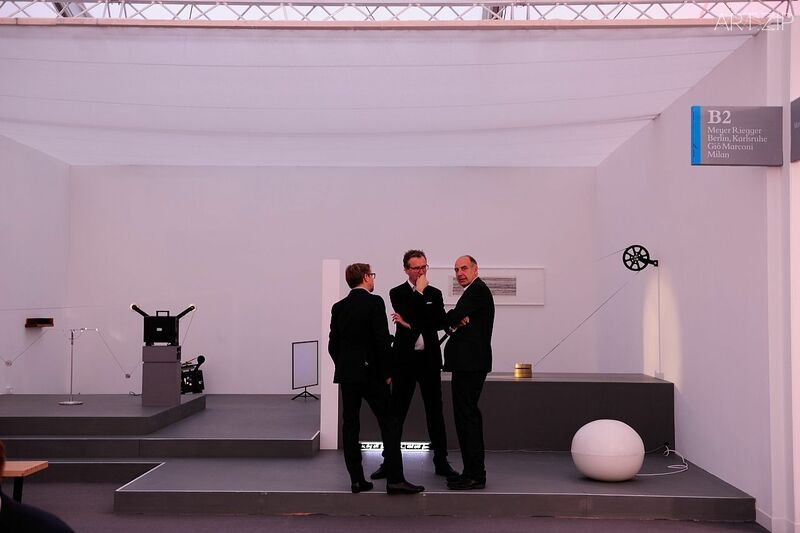 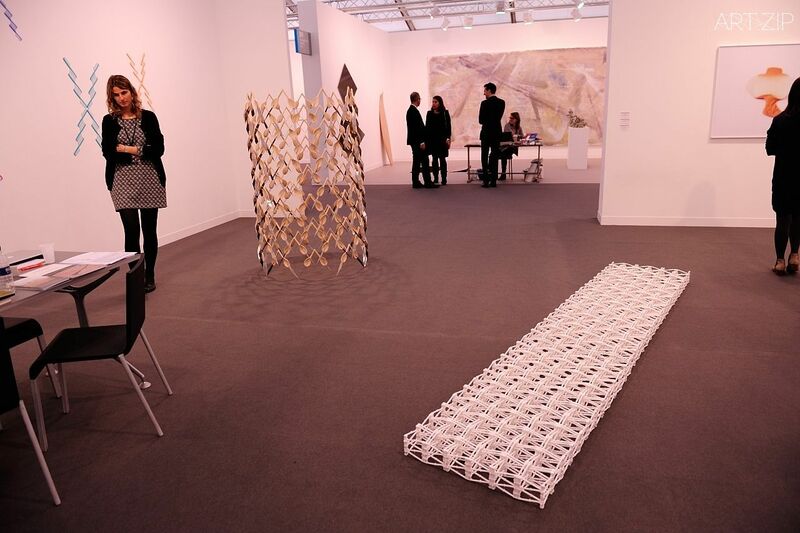 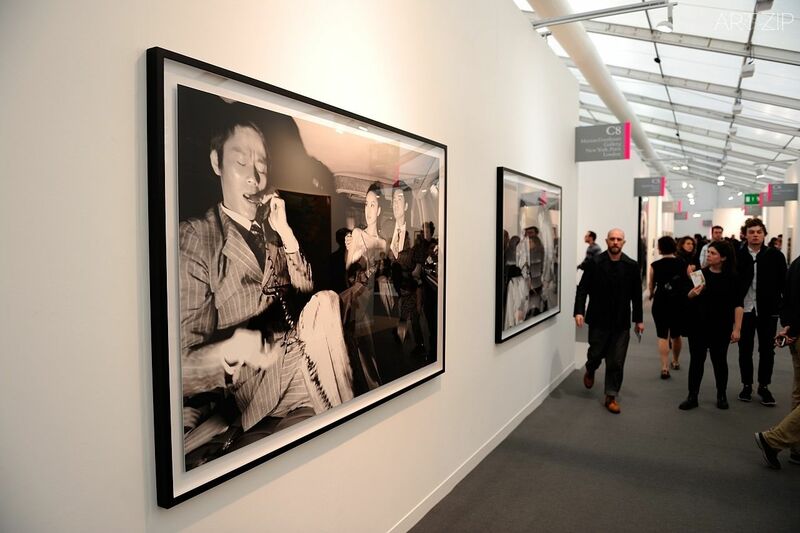 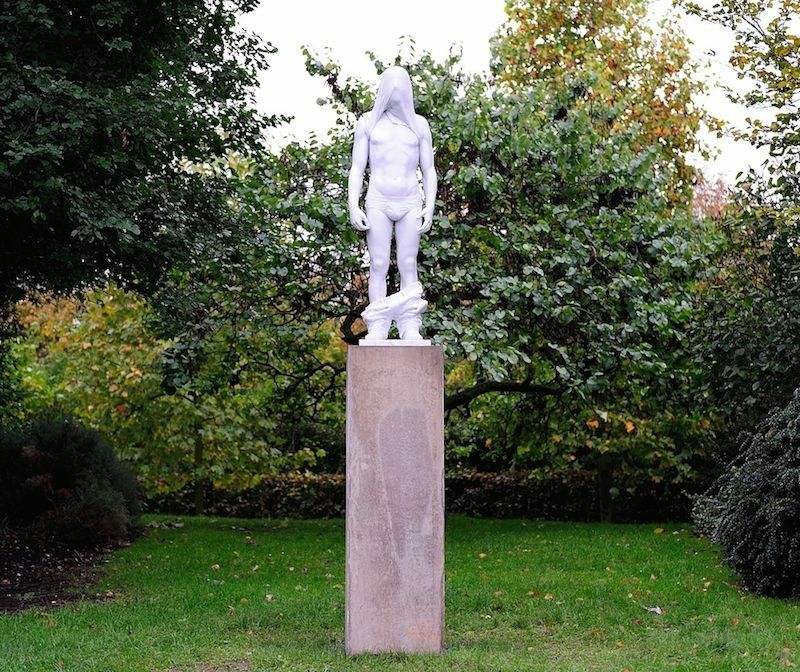 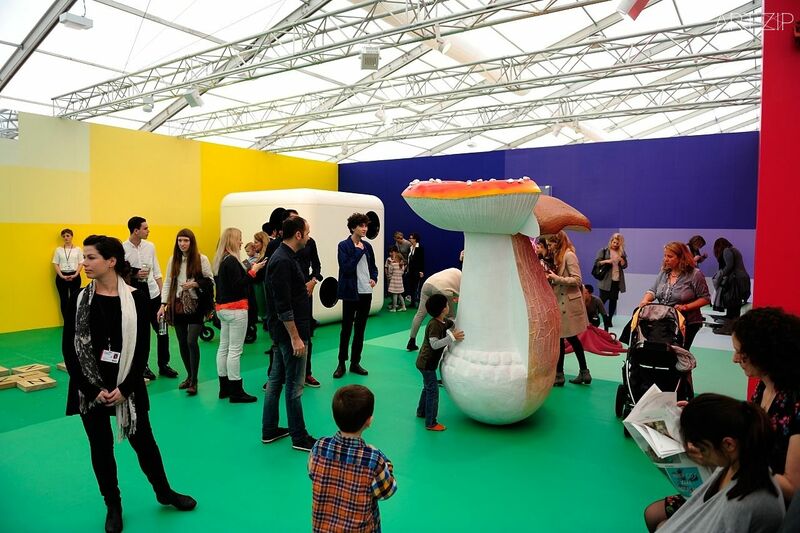 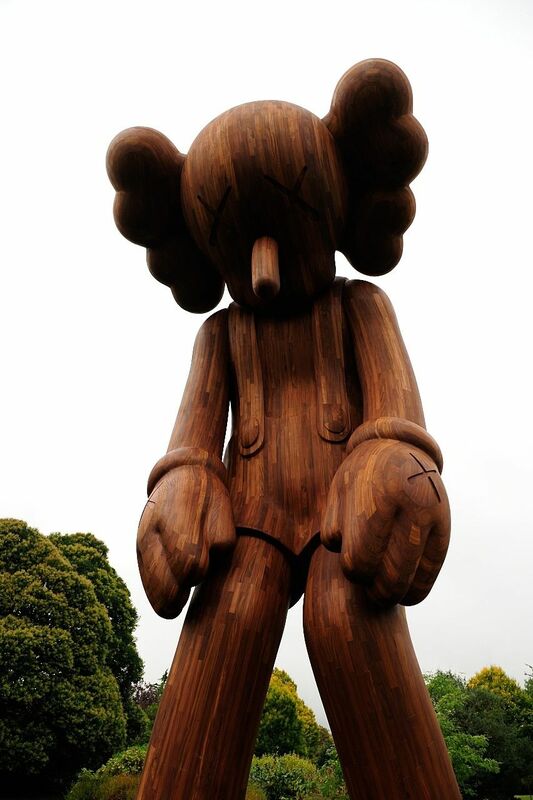 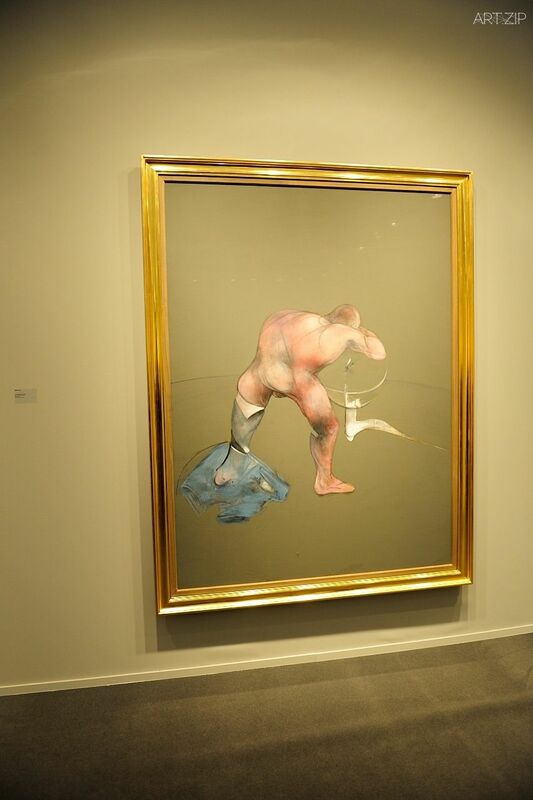 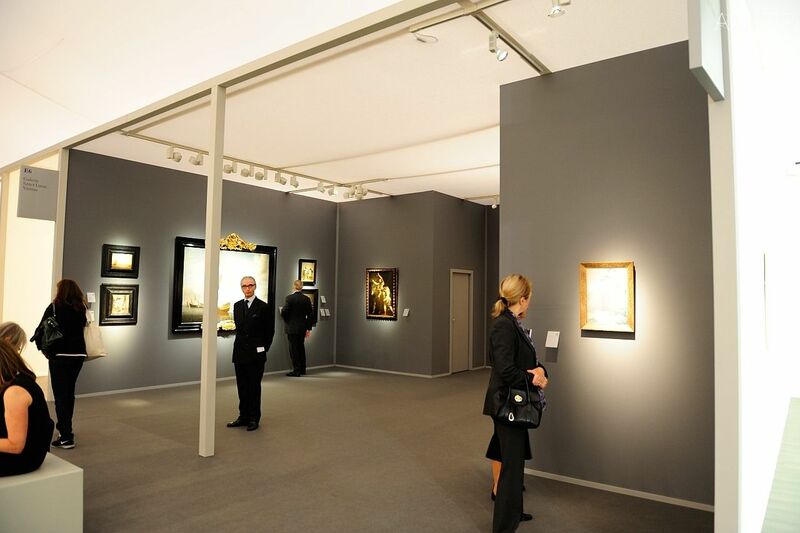 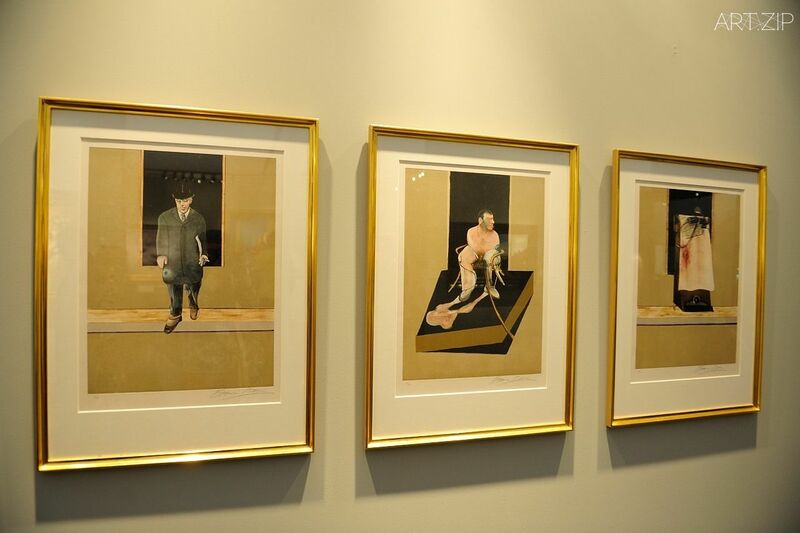 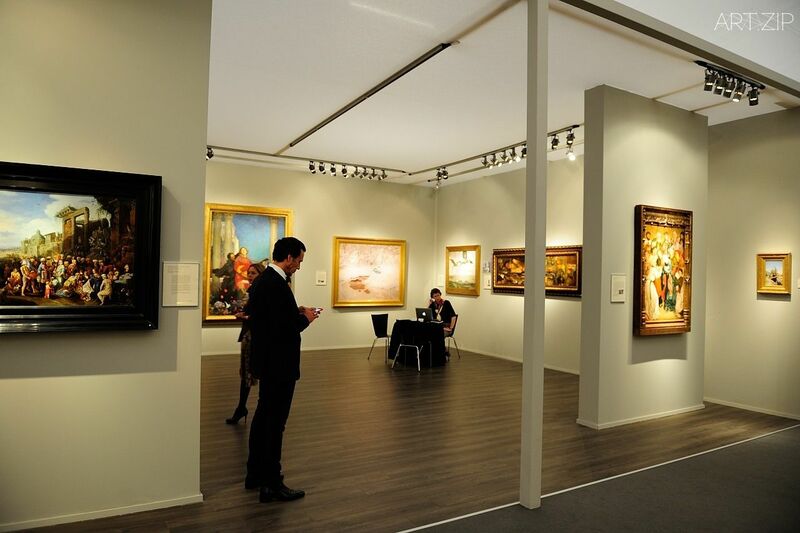 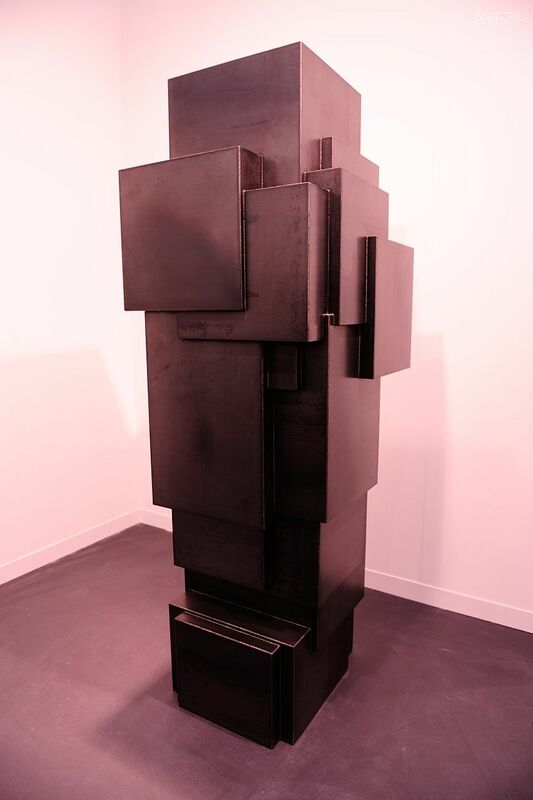 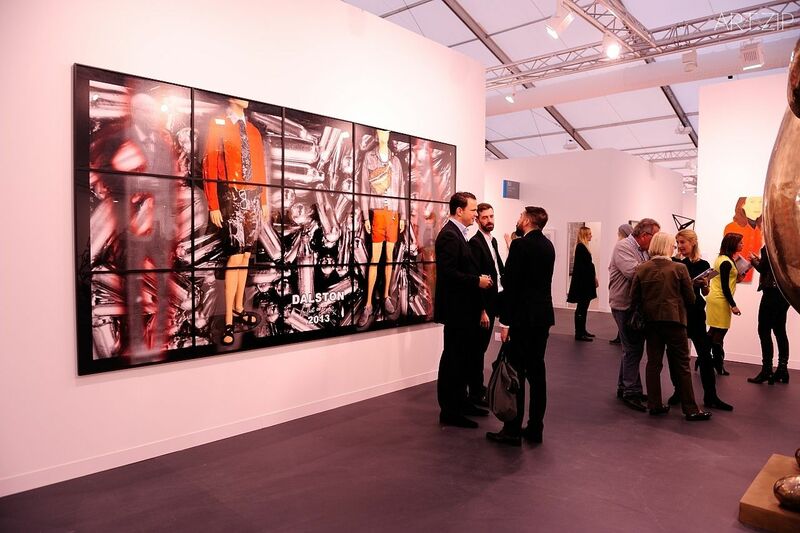 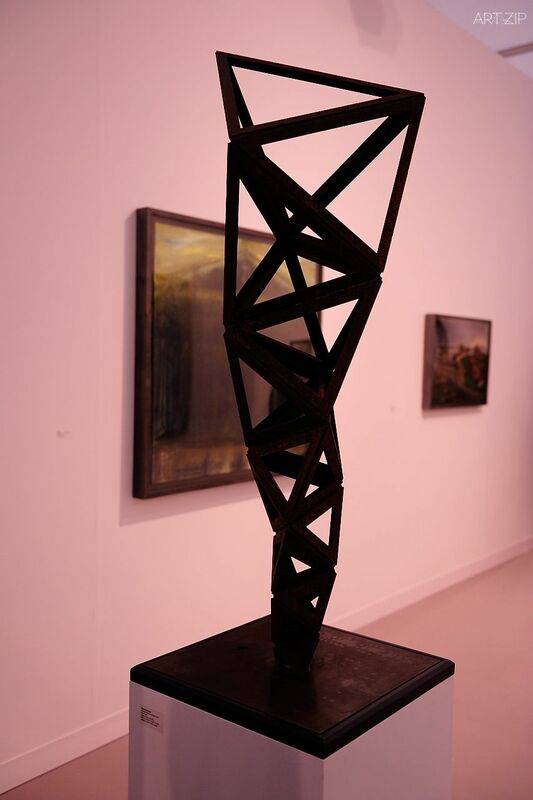 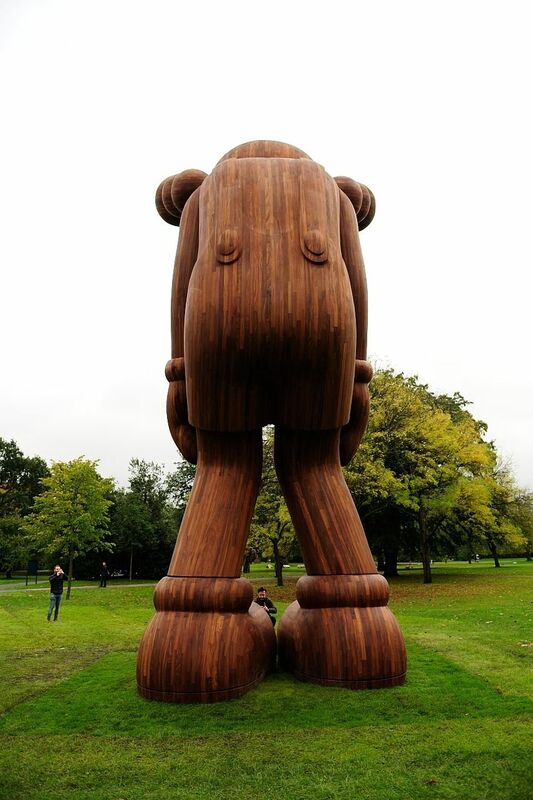 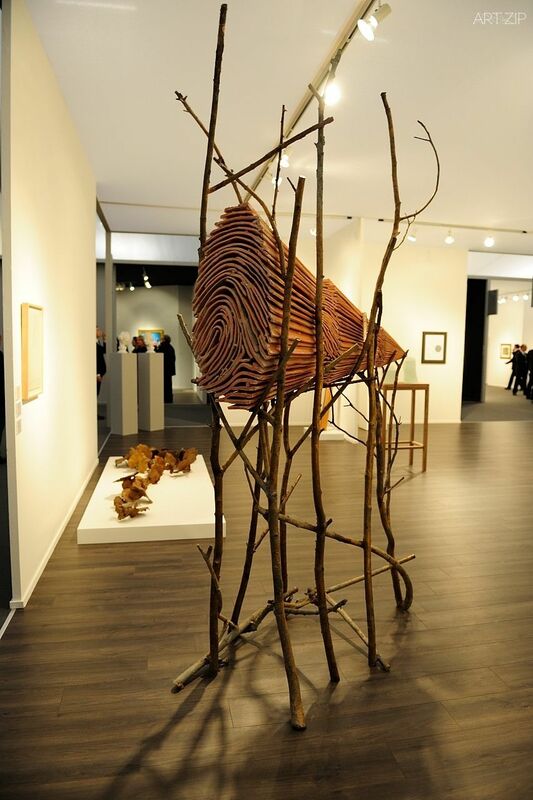 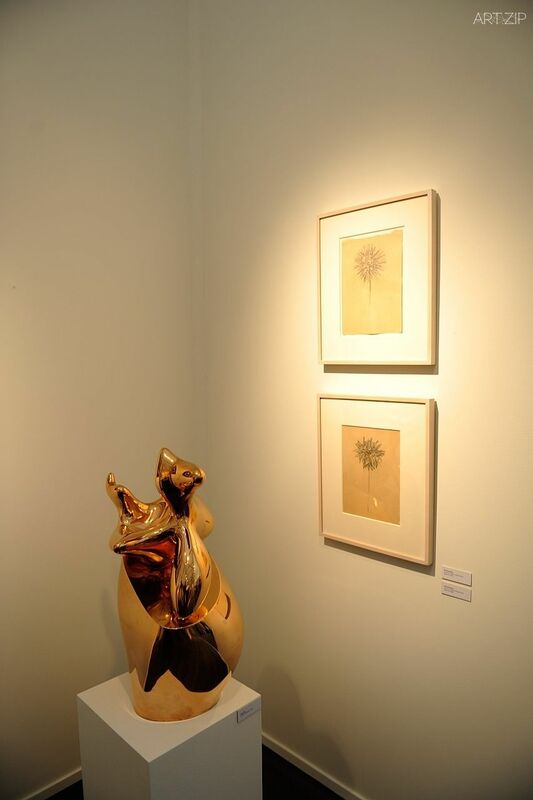 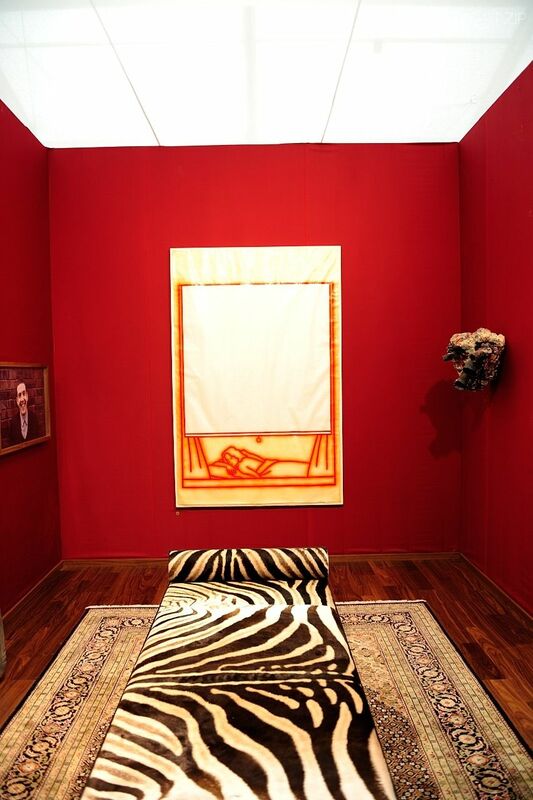 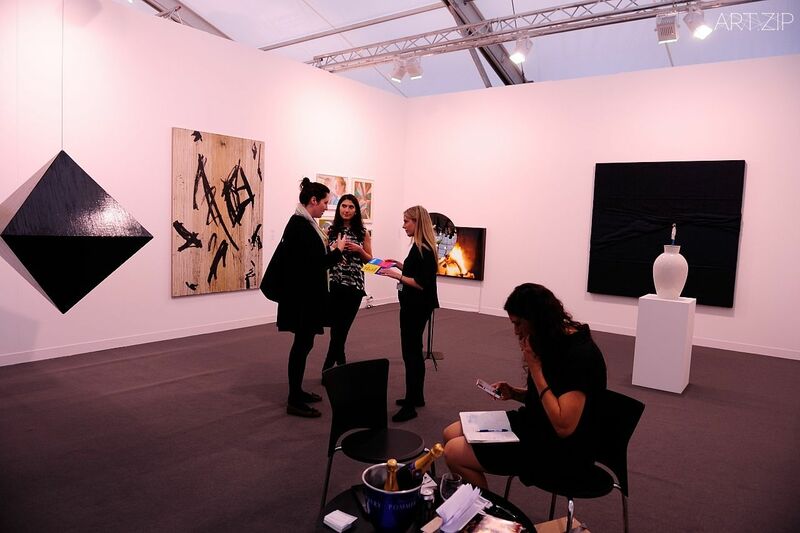 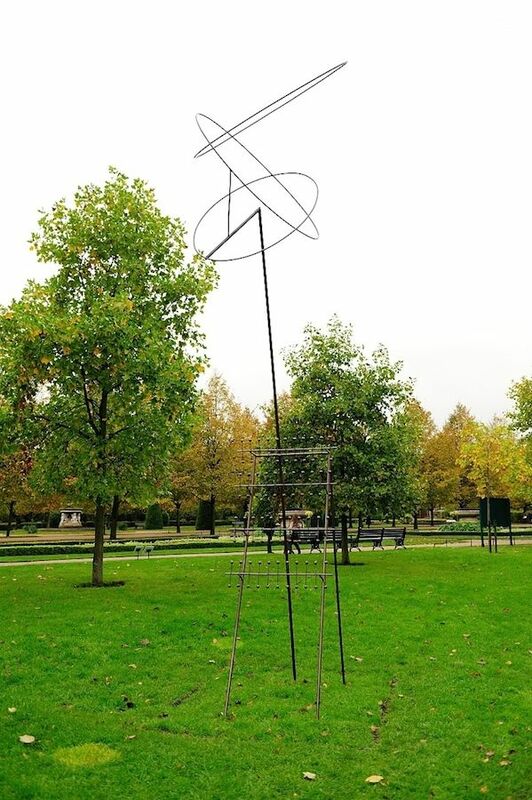 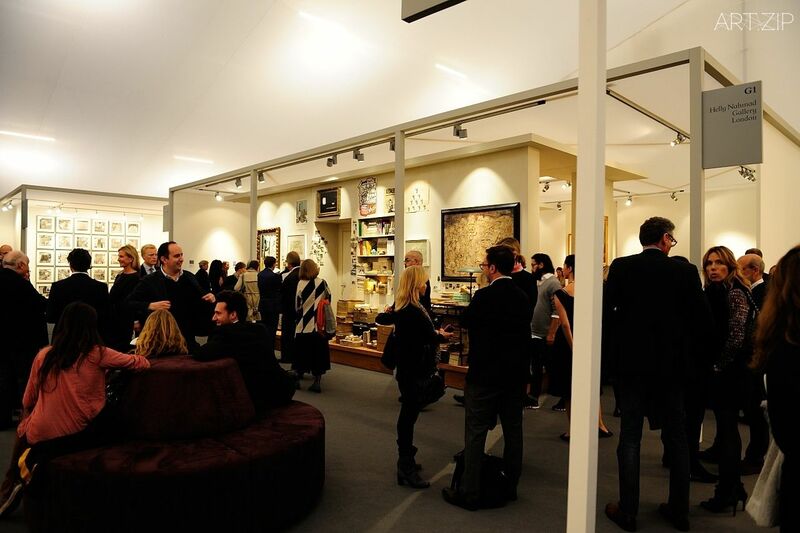 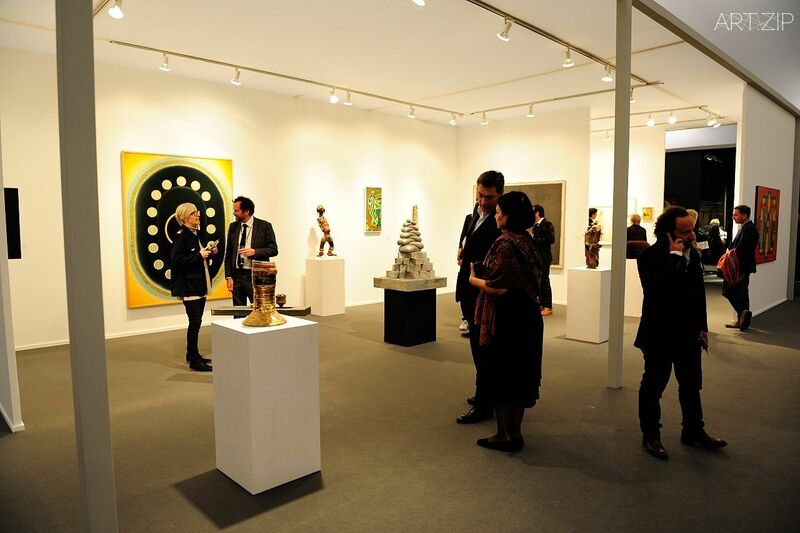 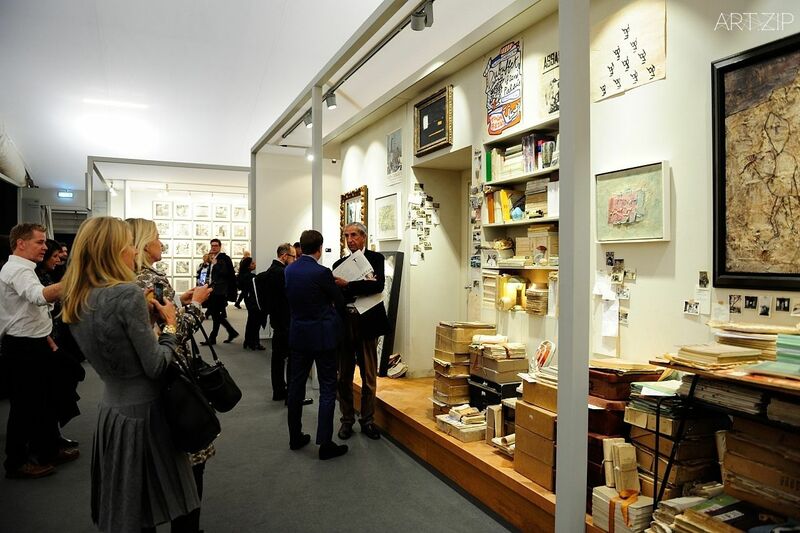 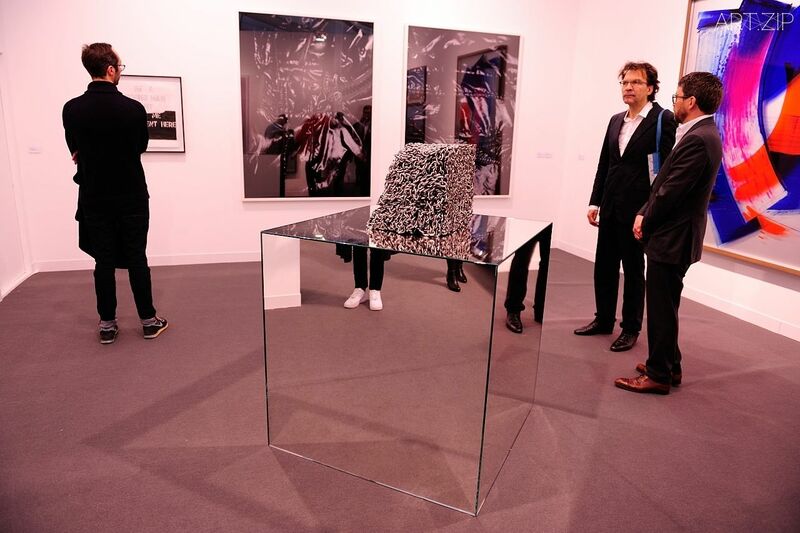 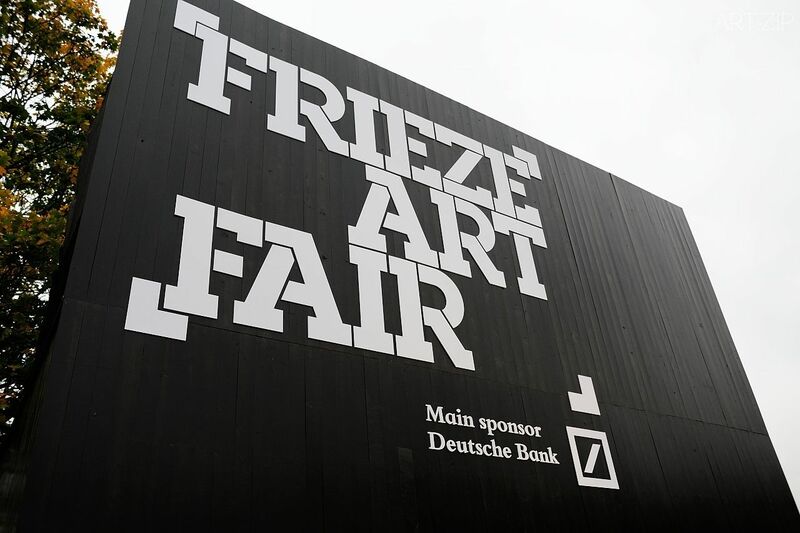 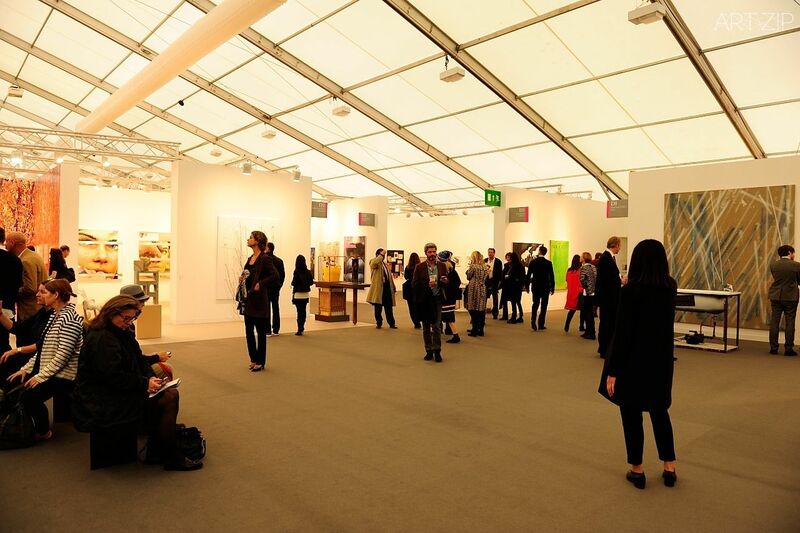 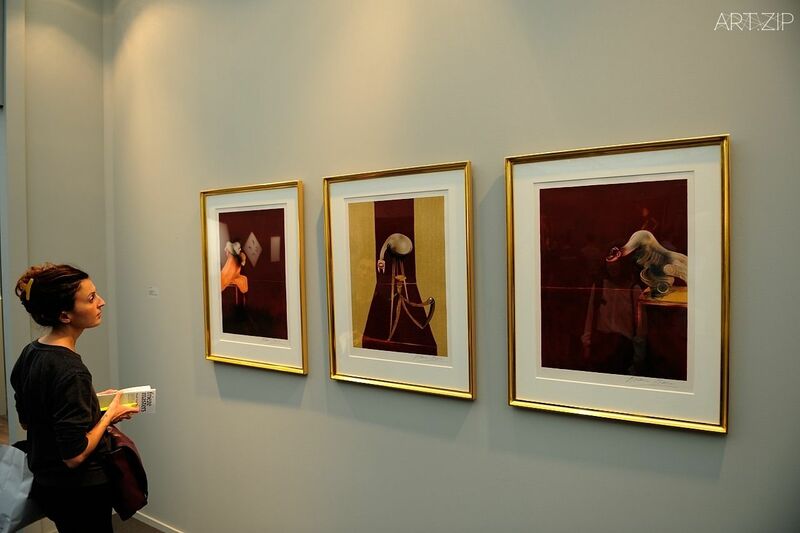 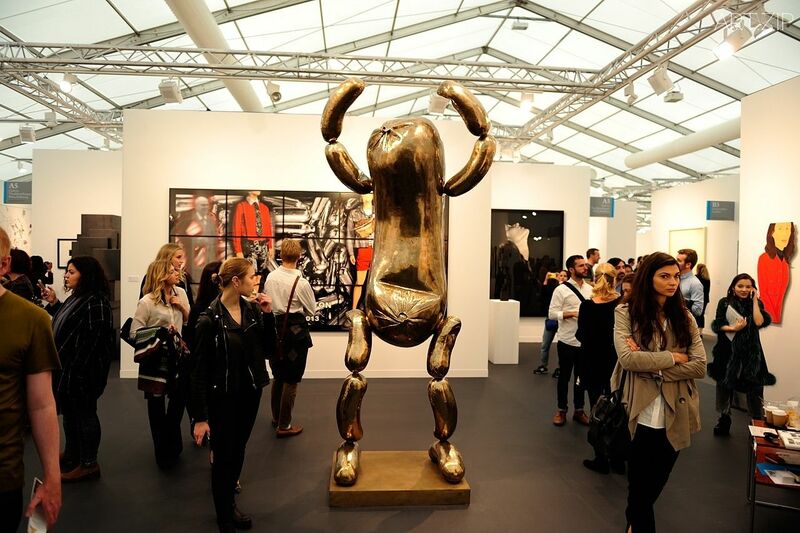 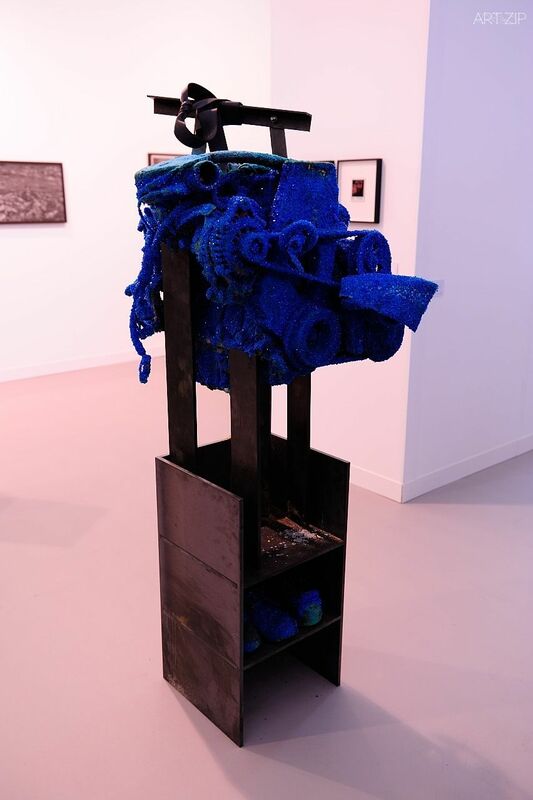 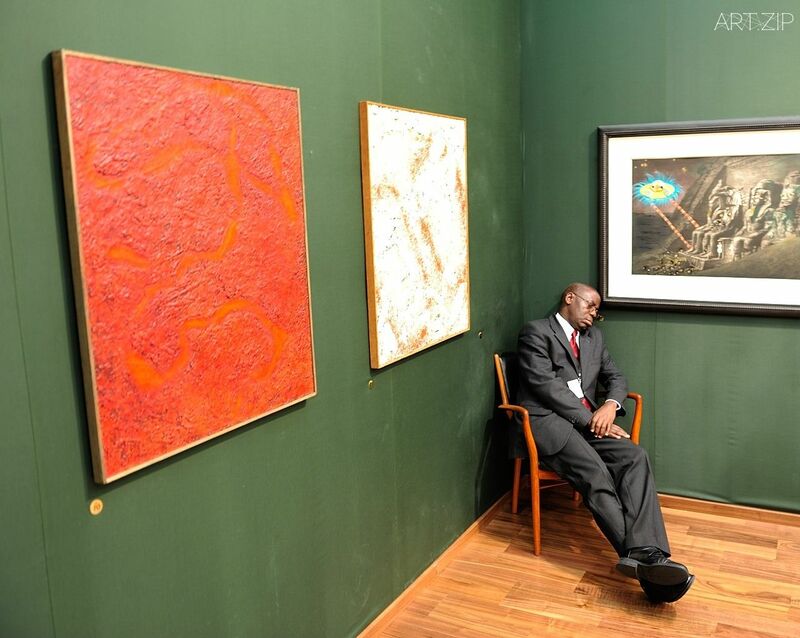 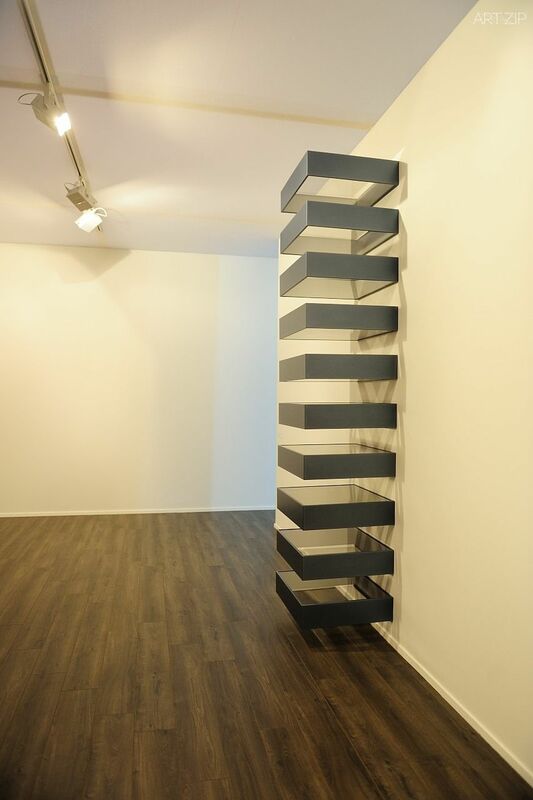 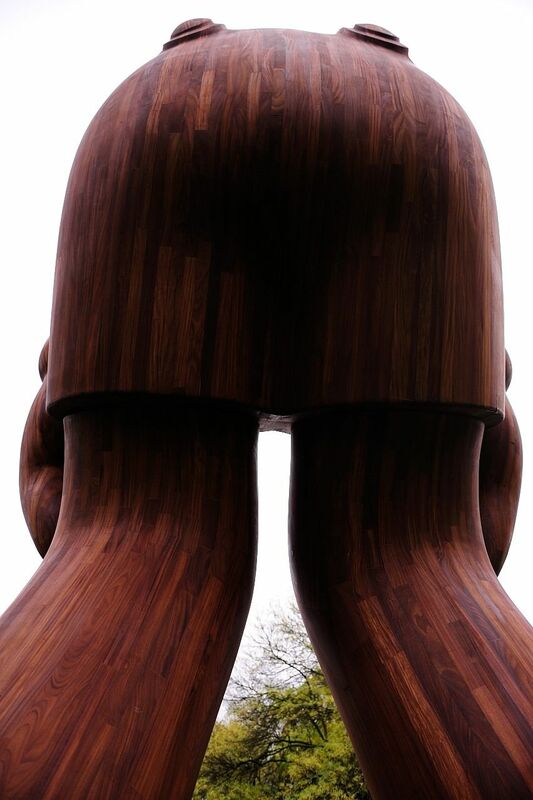 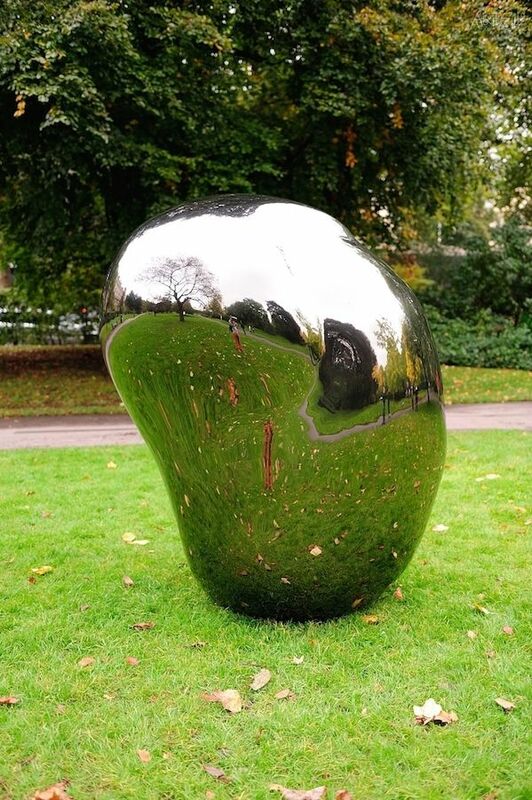 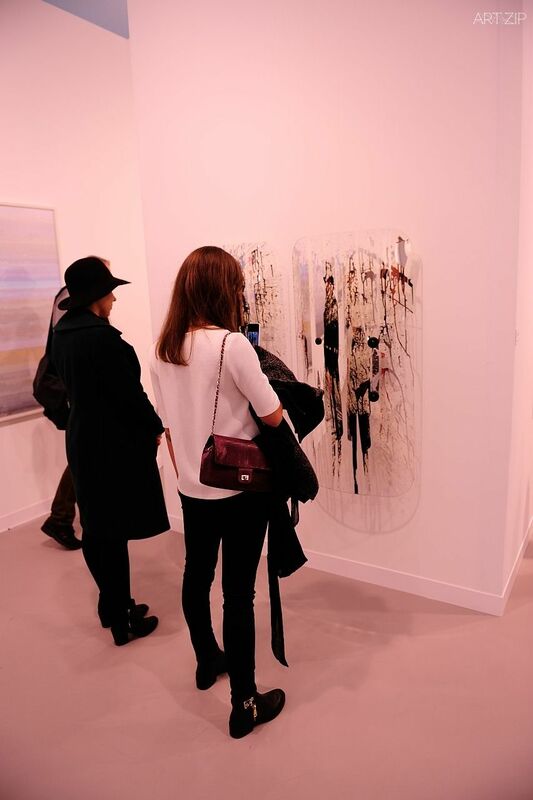 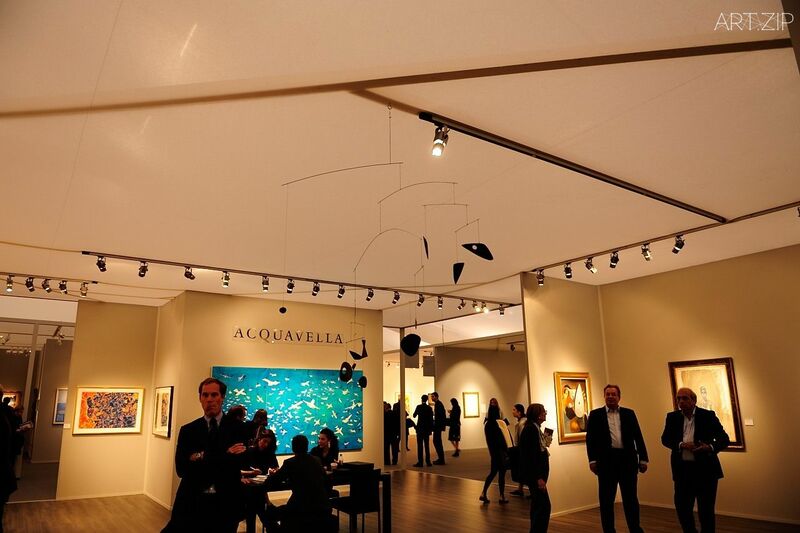 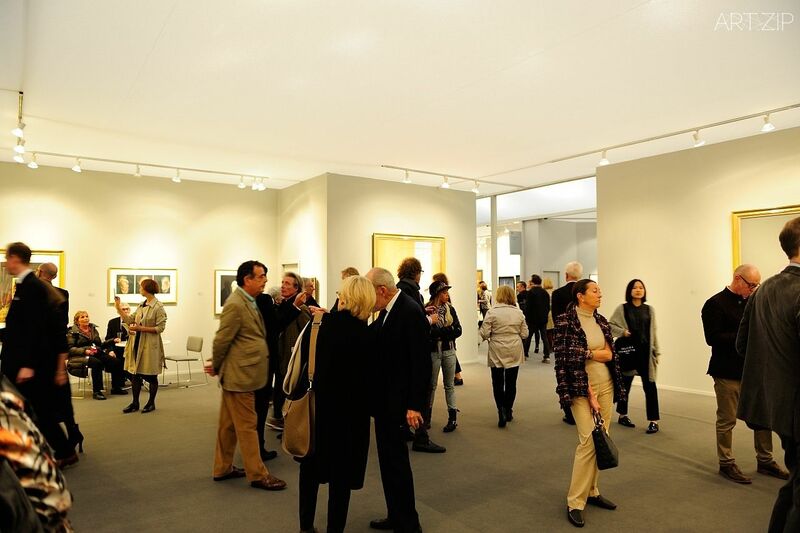 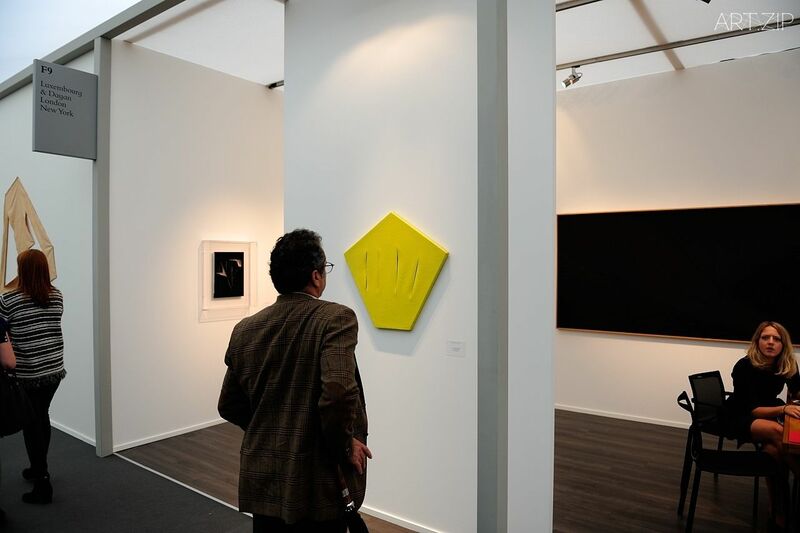 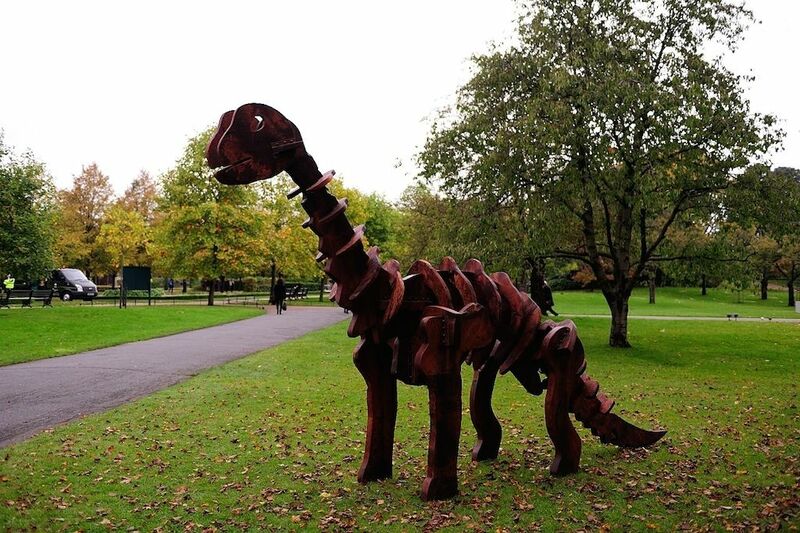 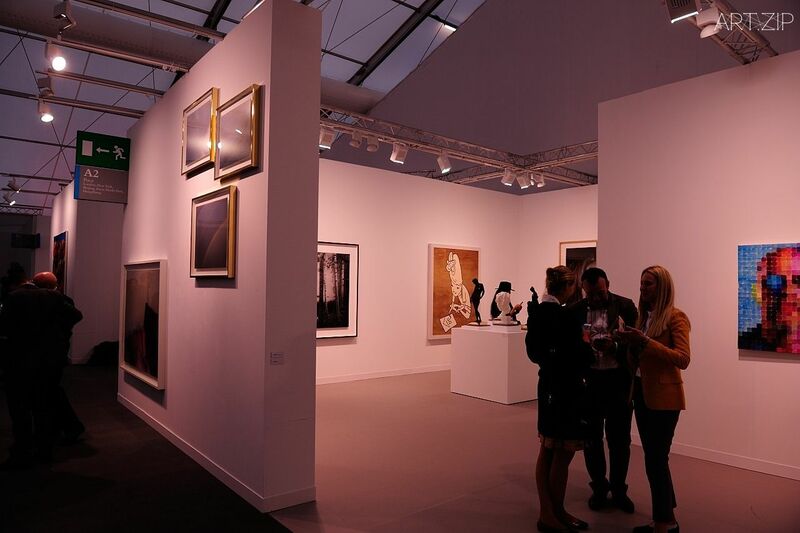 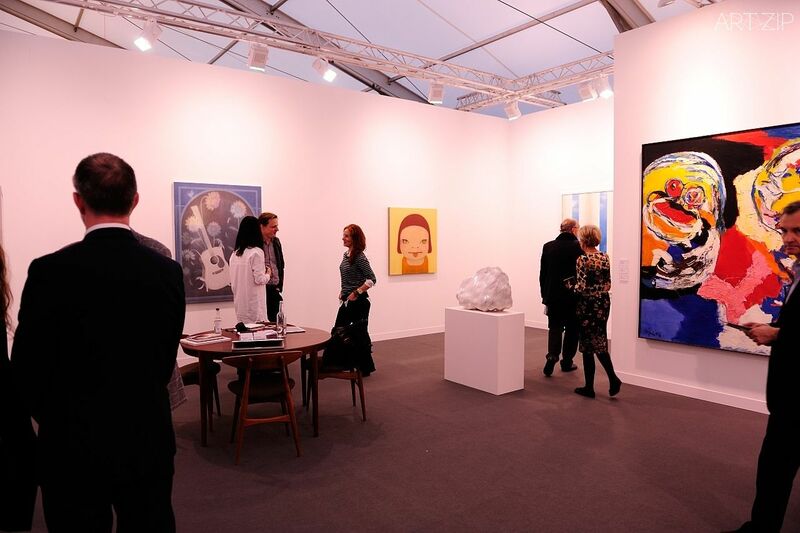 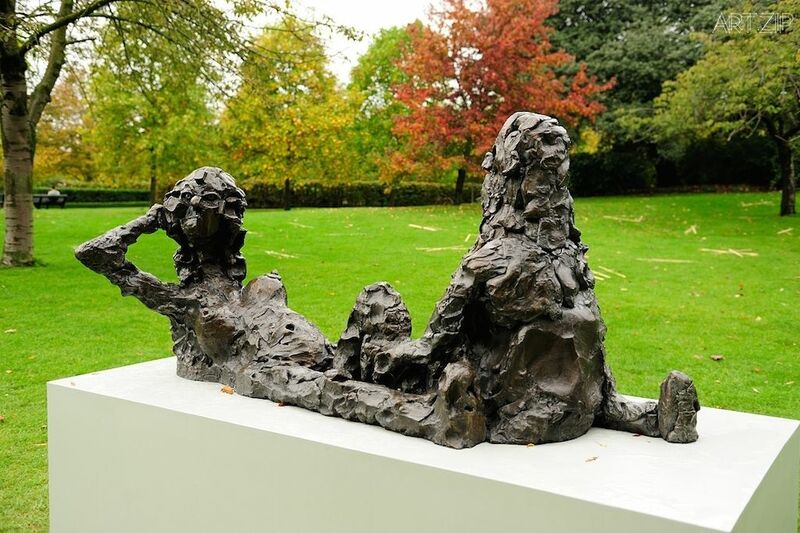 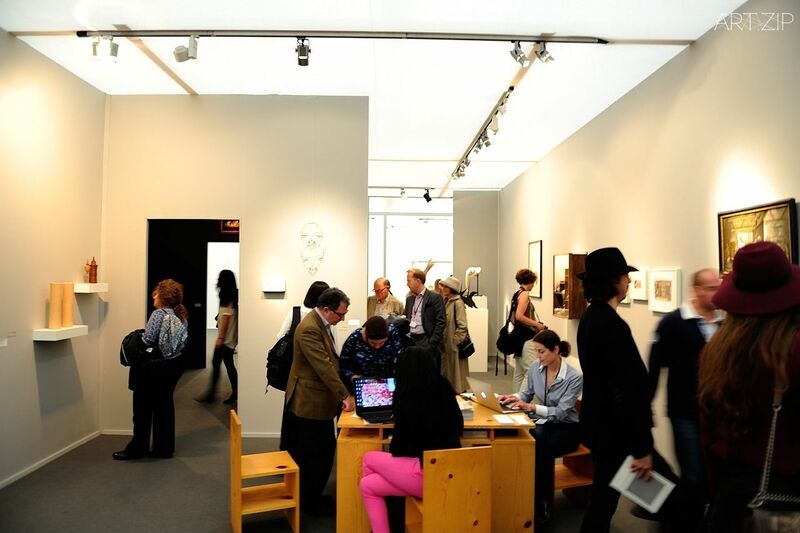 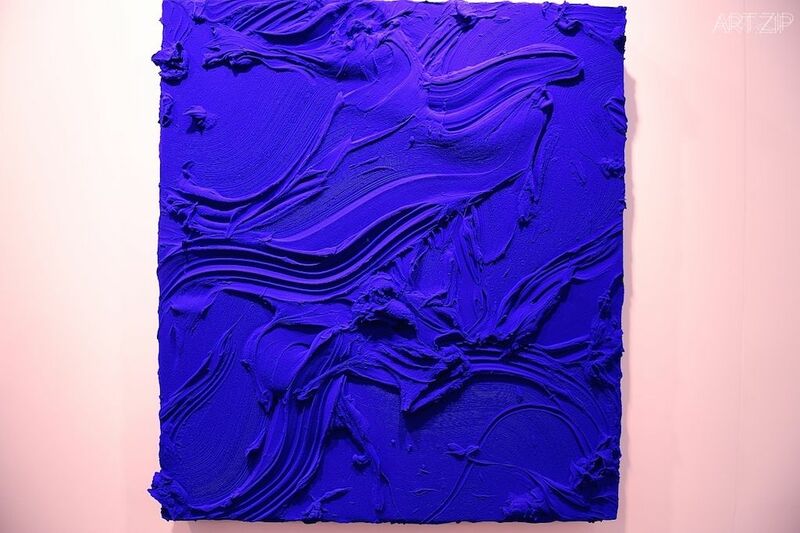 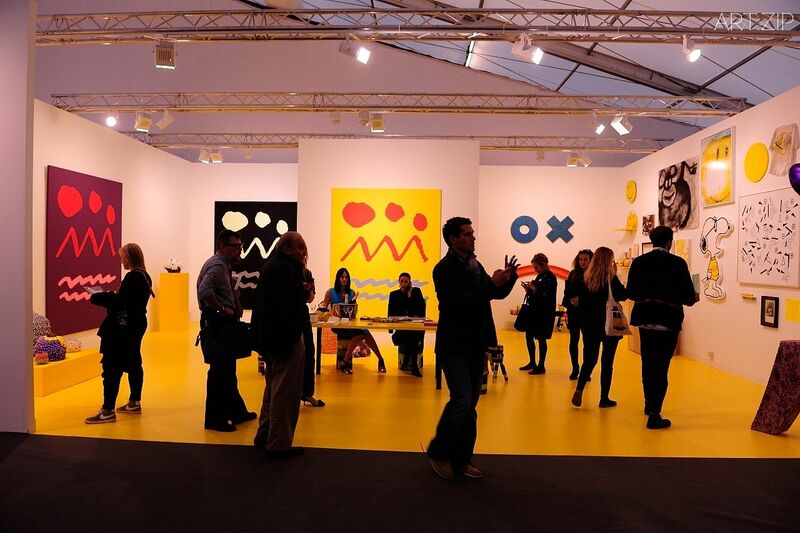 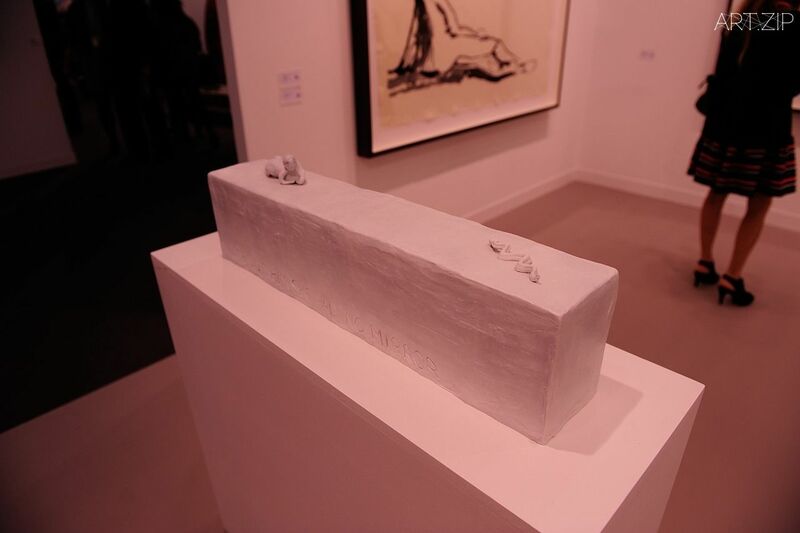 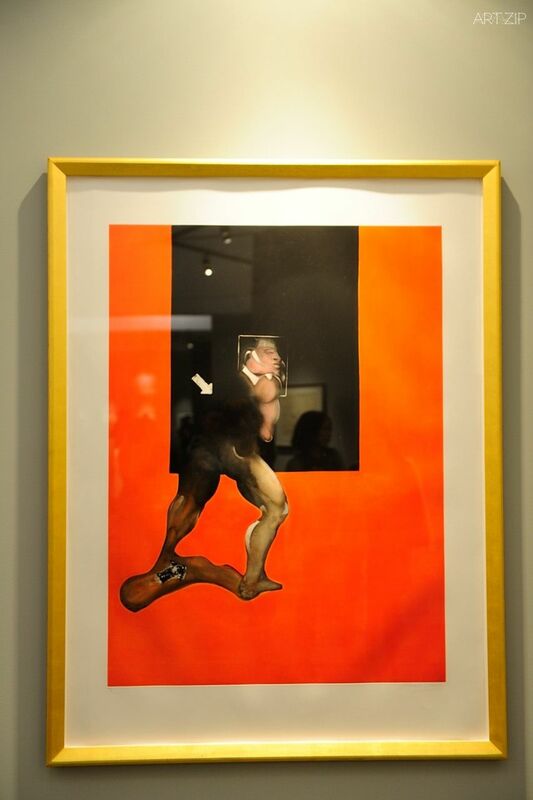 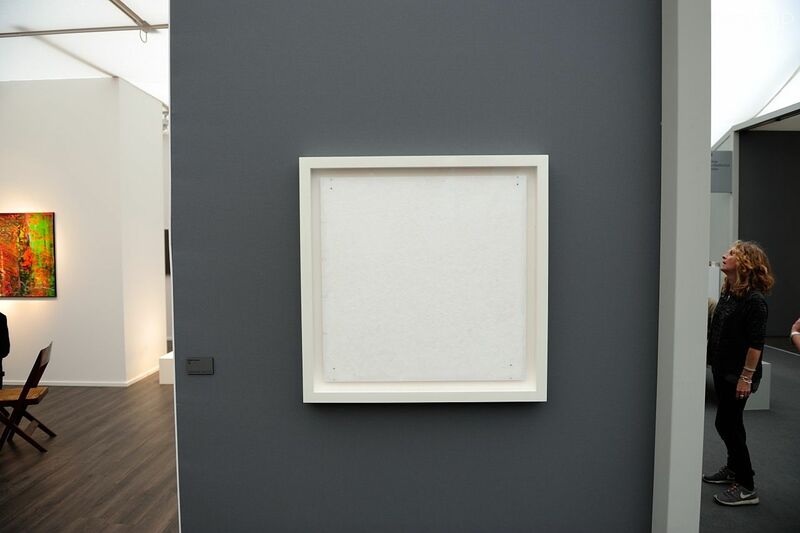 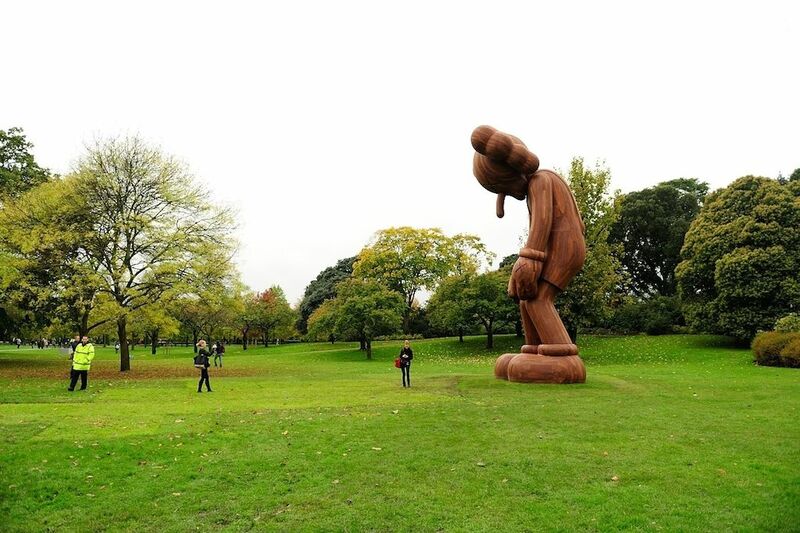 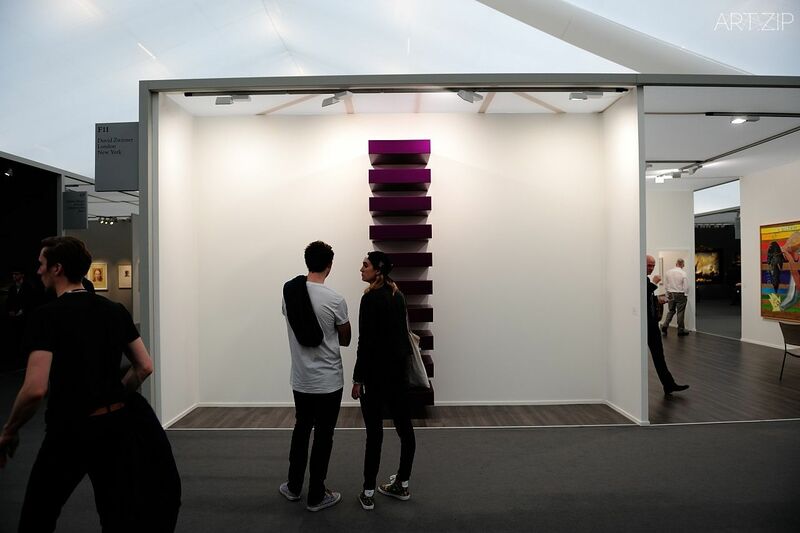 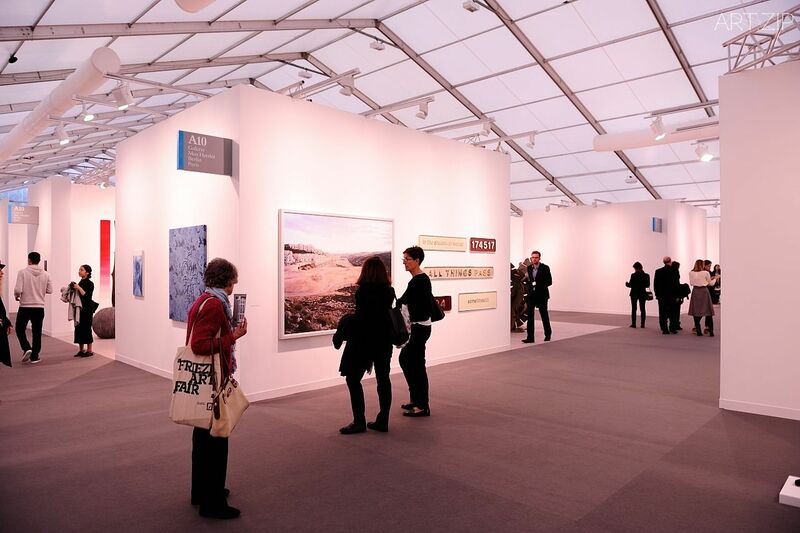 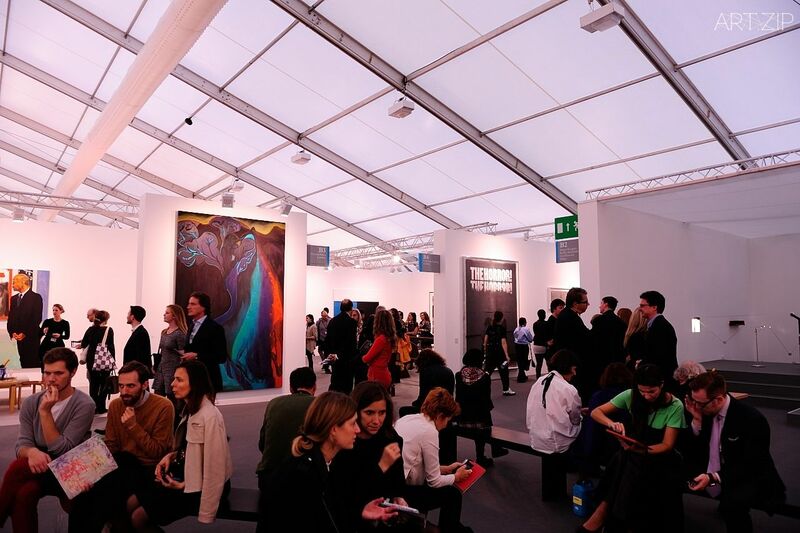 The 2014 fair also marks the eleventh year of the partnership between Frieze and main sponsor Deutsche Bank. 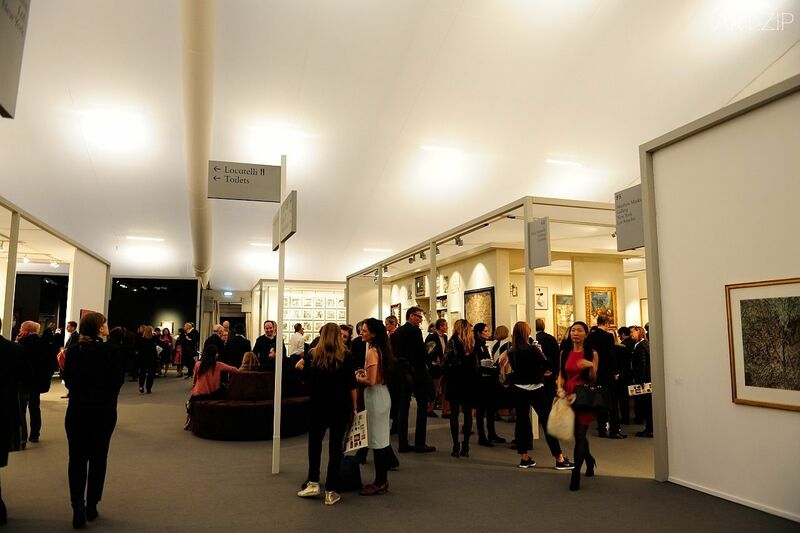 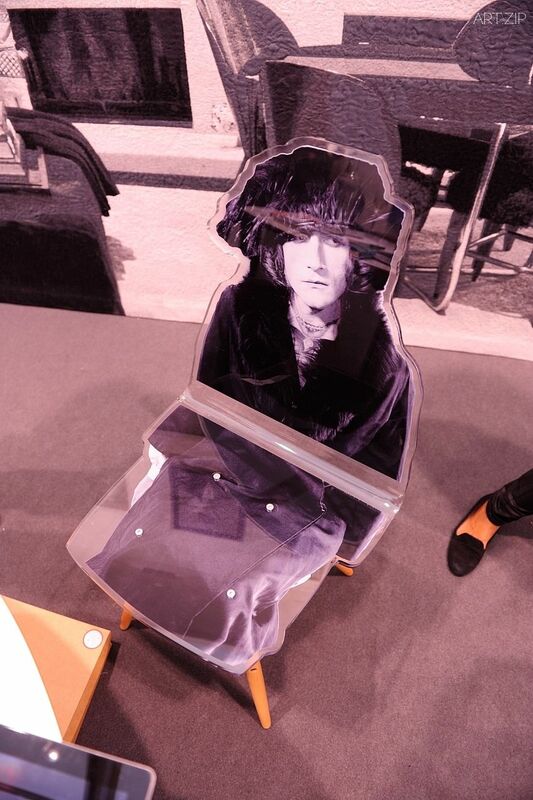 London-based design consultants Universal Design Studio created new interiors and lighting for the 2014 edition of the fair, with a new layout that radically altered the fair experience for exhibitors and visitors alike. 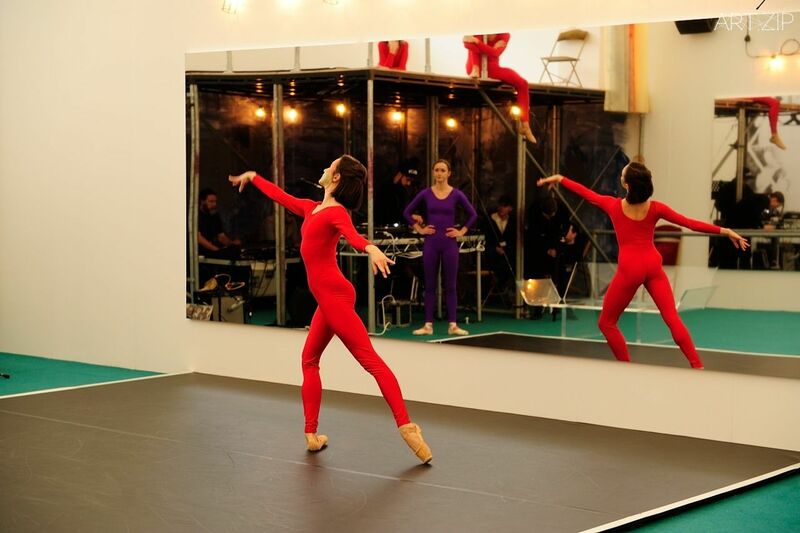 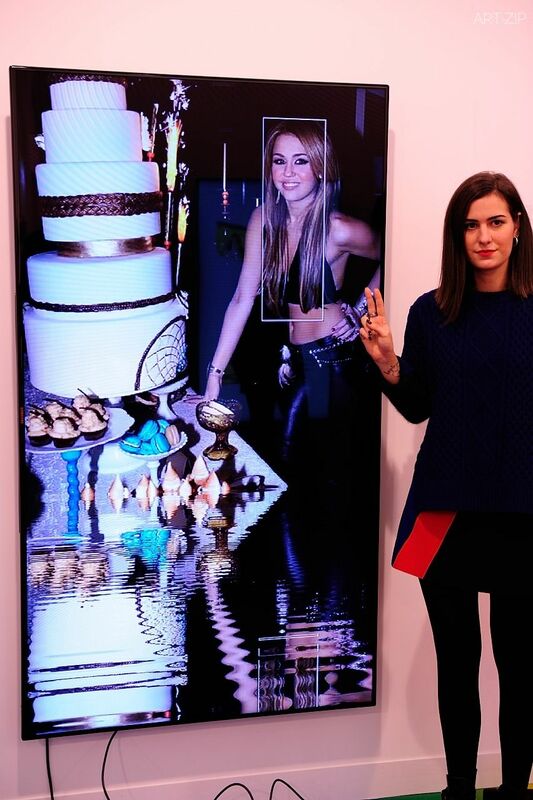 This year also saw the introduction of ‘Live’, a new section sponsored by Alexander McQueen and dedicated to ambitious performance-based installations, dispersed throughout the fair. 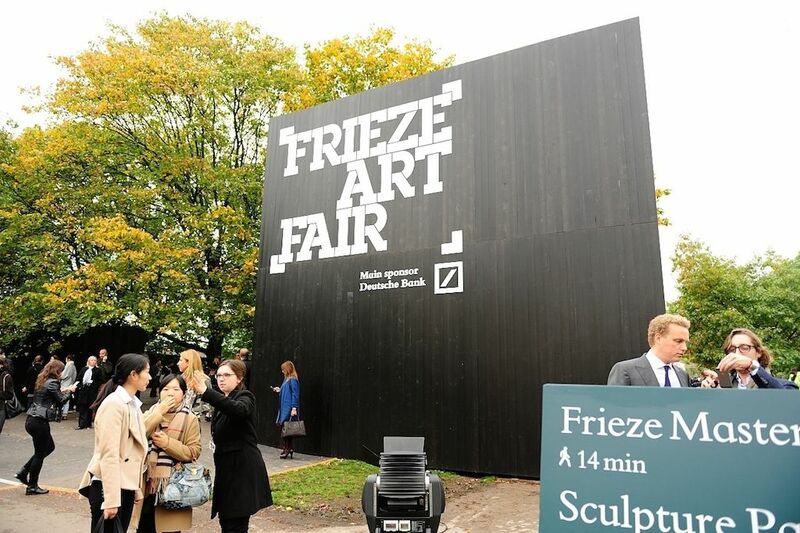 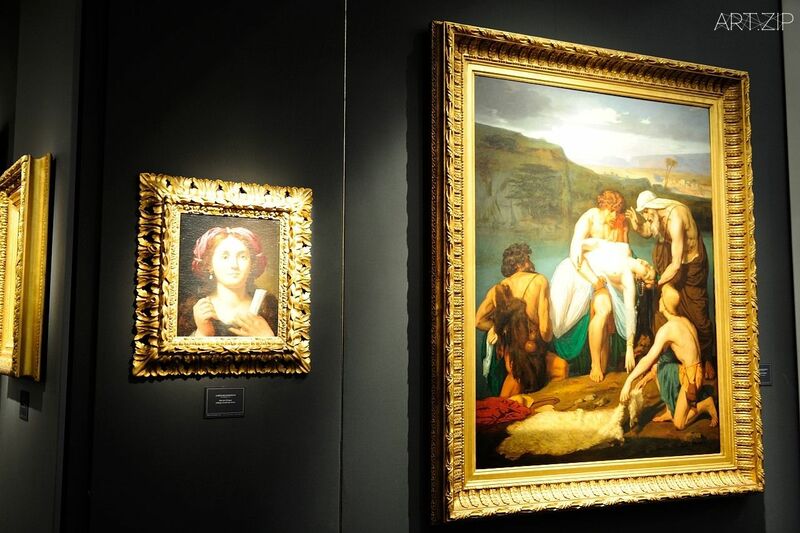 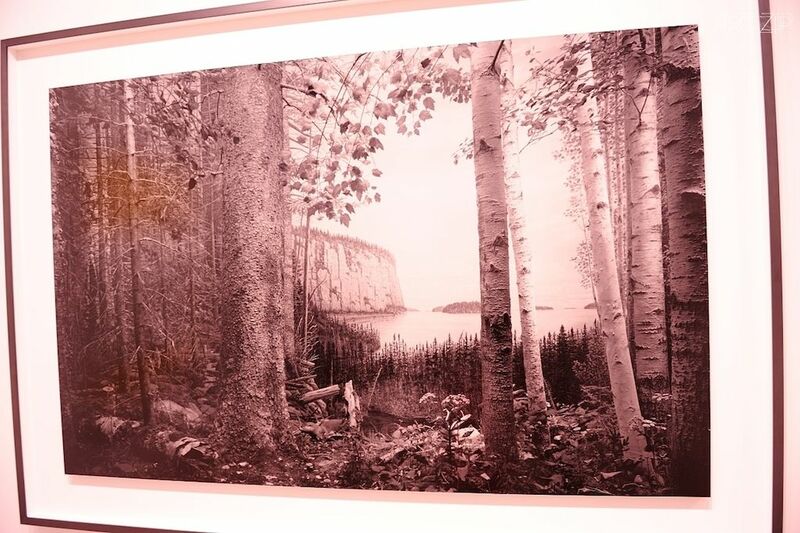 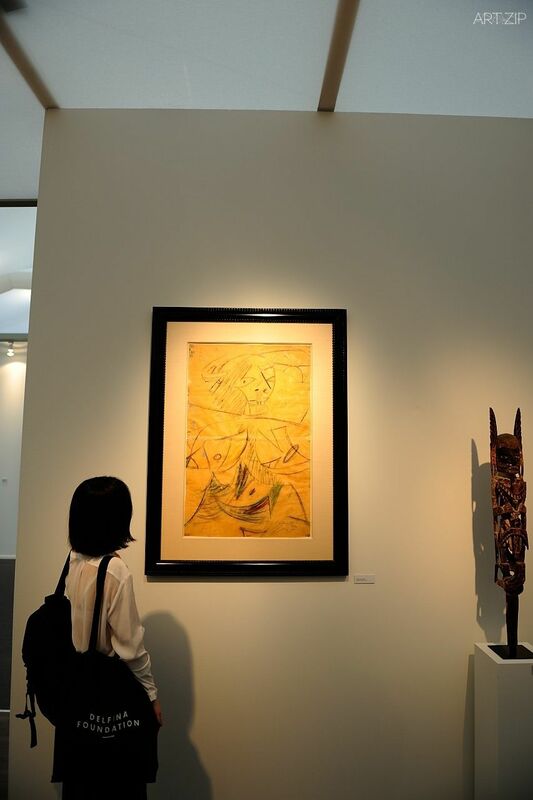 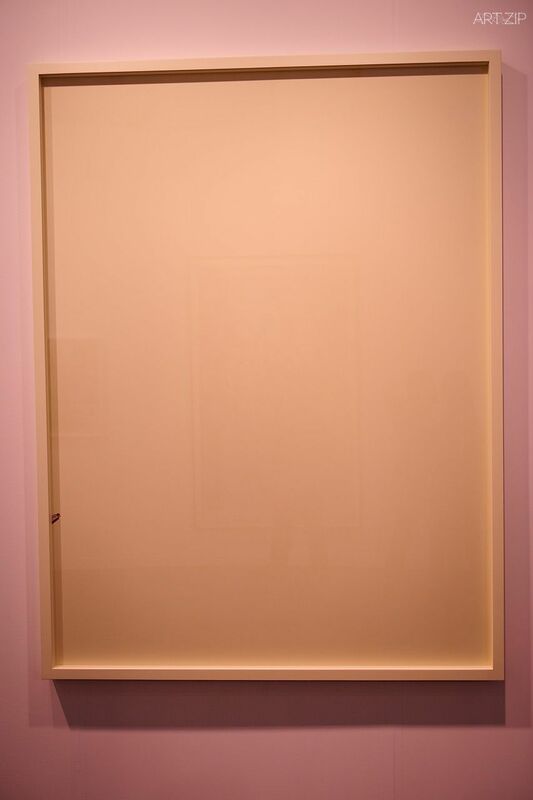 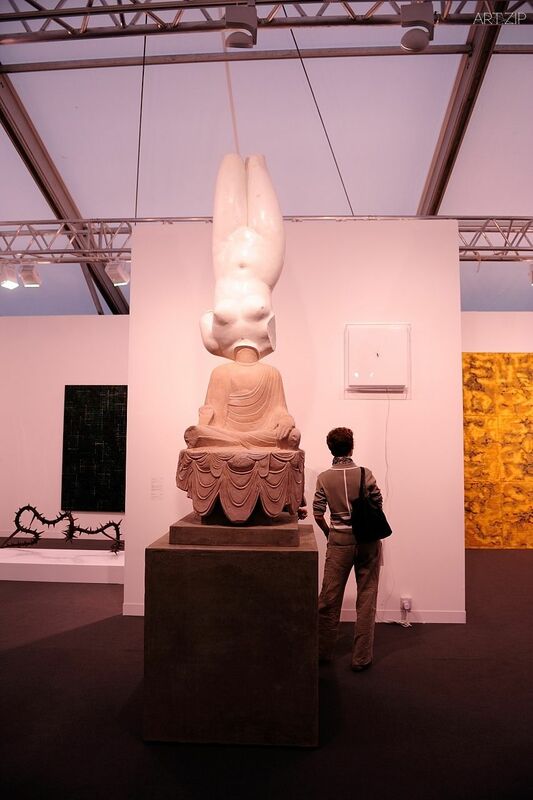 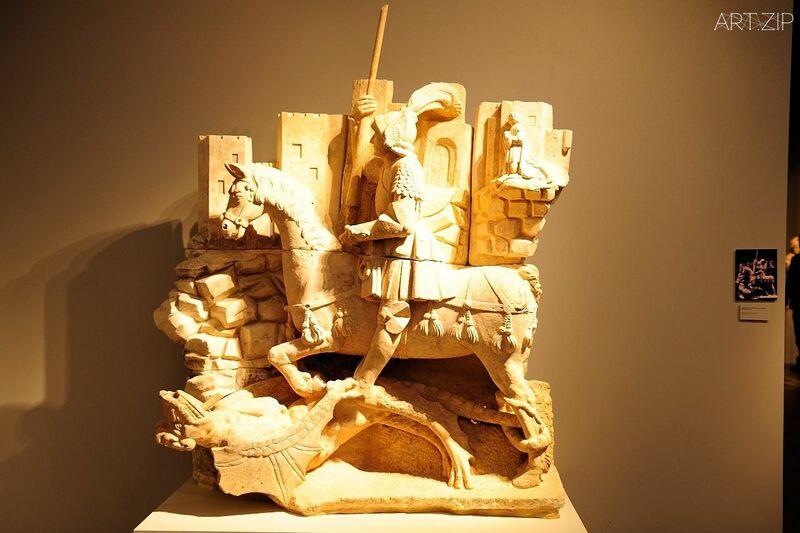 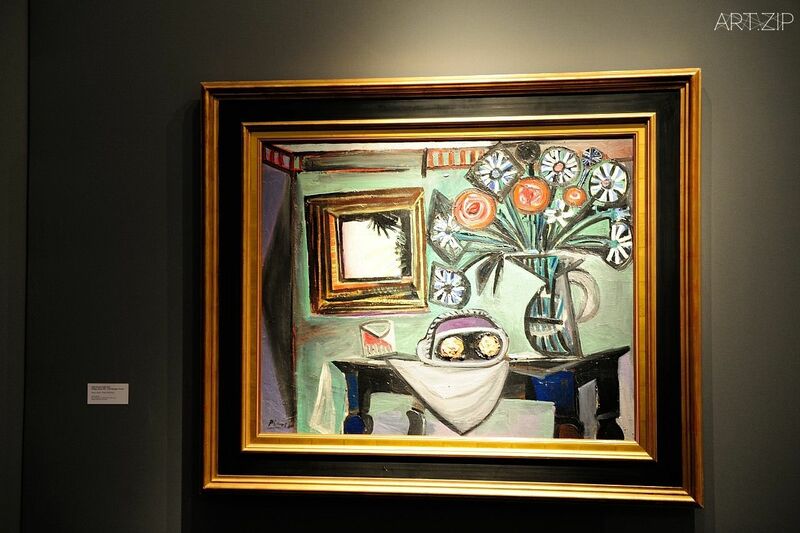 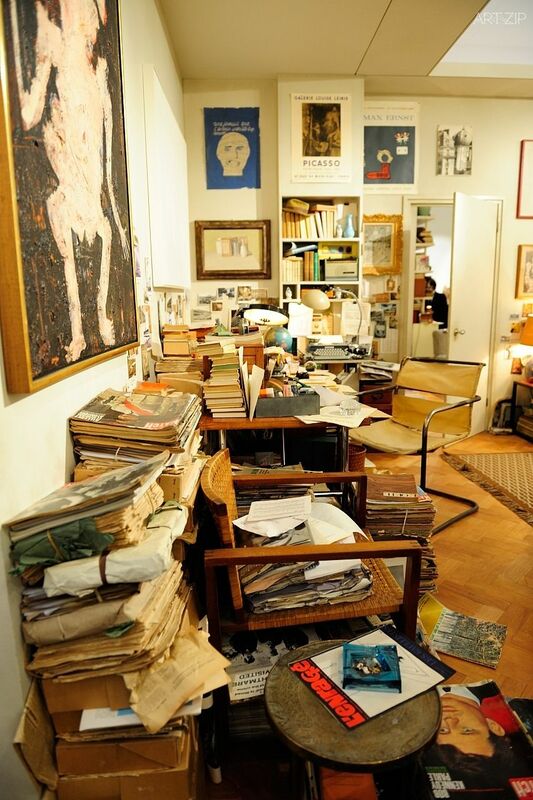 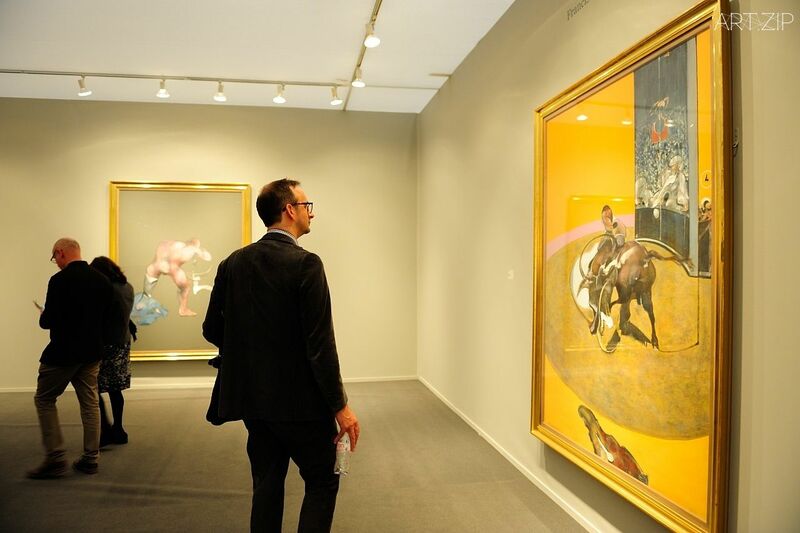 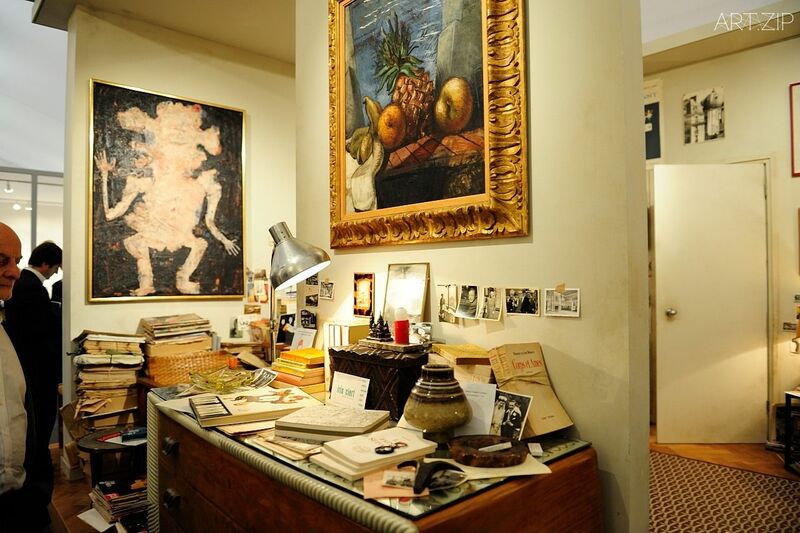 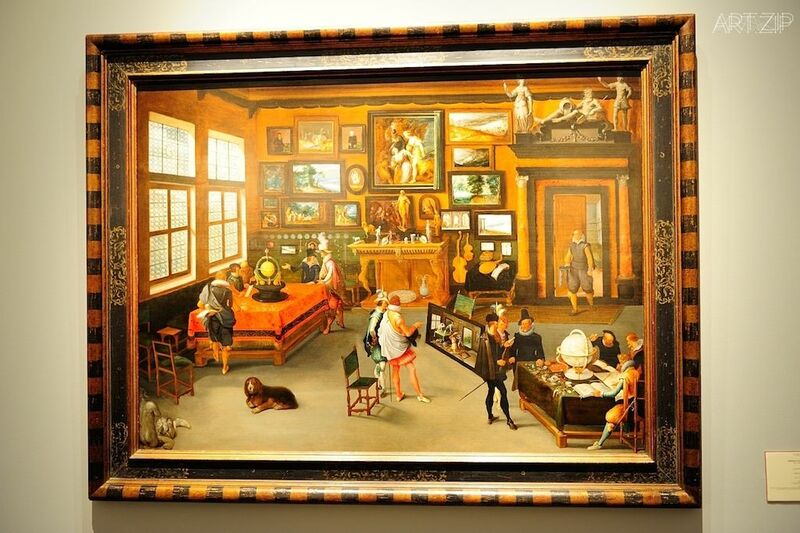 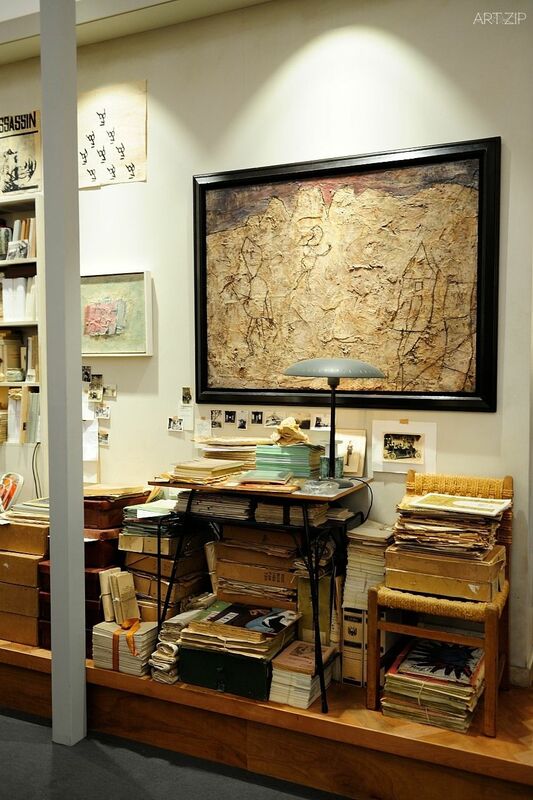 For the third year, Frieze Masters, a fair dedicated to art from ancient to modern, coincided with the contemporary art fair, continuing the cultivation of a crossover between audiences of art. 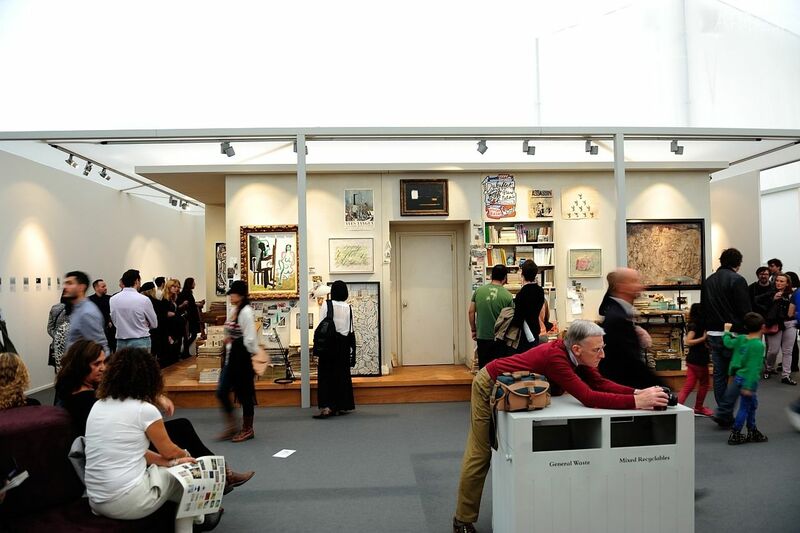 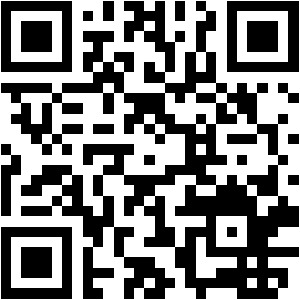 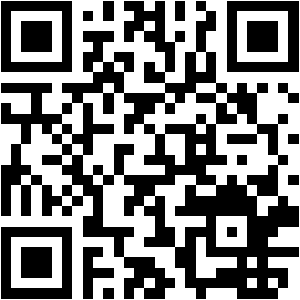 Together the fairs are the focal point of a season of significant exhibitions and art-related activities across London. 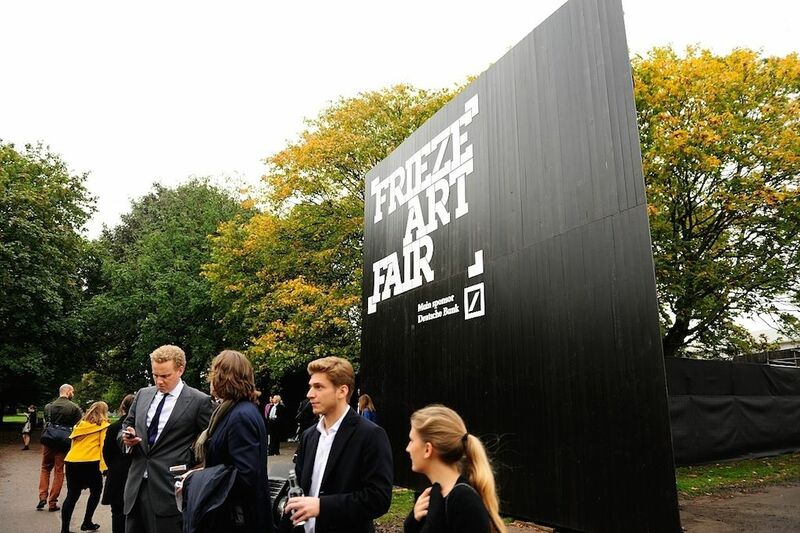 Next year will see Amanda Sharp and Matthew Slotover hand over the running of the fair to Victoria Siddall, who will start a new role as Director of all three fairs, adding Frieze London andFrieze New York to her existing position as Director of Frieze Masters. 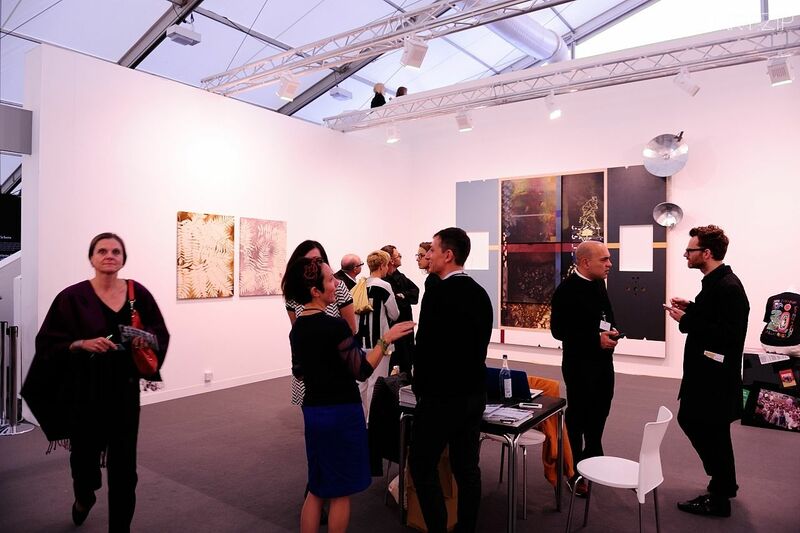 Supporting Victoria in the development of the art fairs will be two Artistic Directors, one based in London and one in New York. 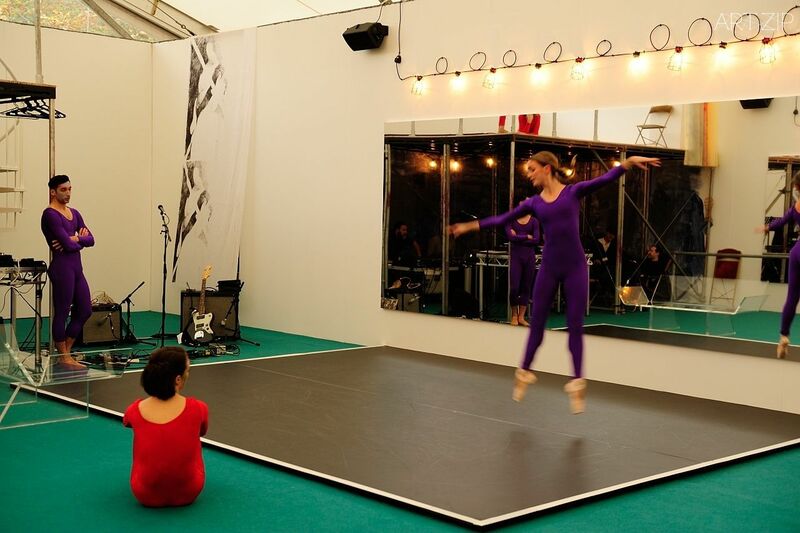 In London, Joanna Stella-Sawicka will take up the position of Artistic Director and lead on gallery and institution relationships within Europe, Middle East, Russia and Africa.